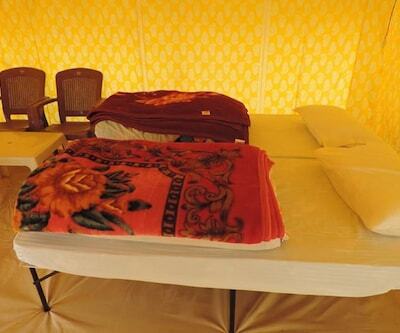 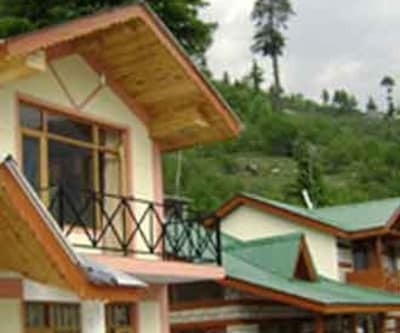 Guests can enjoy food served at an in-house restaurant. 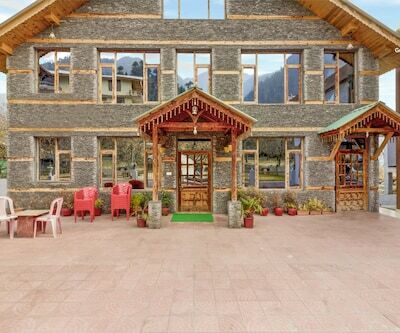 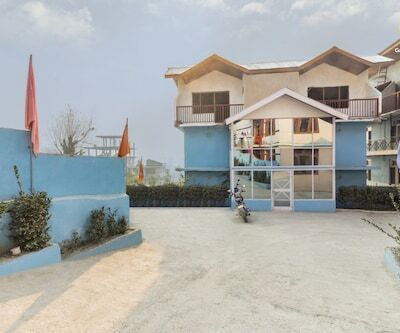 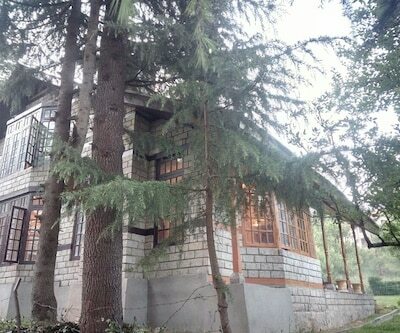 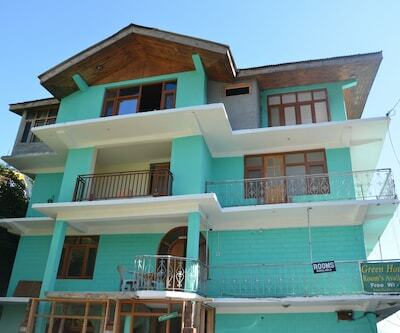 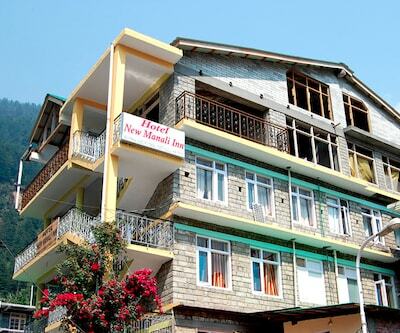 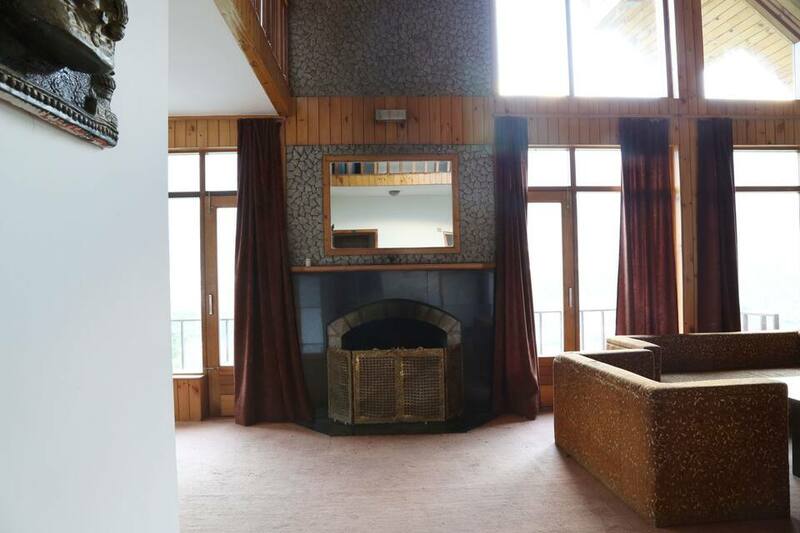 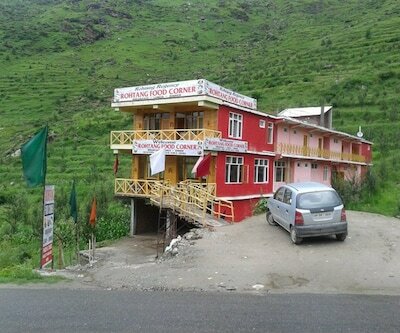 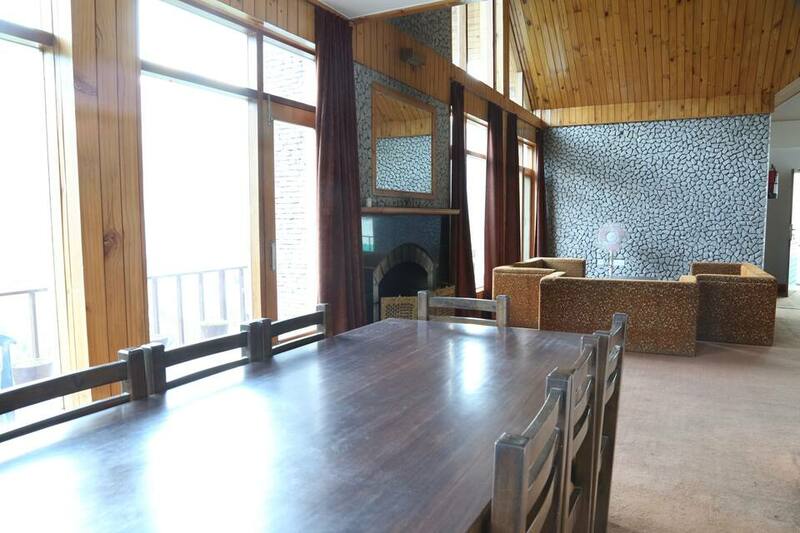 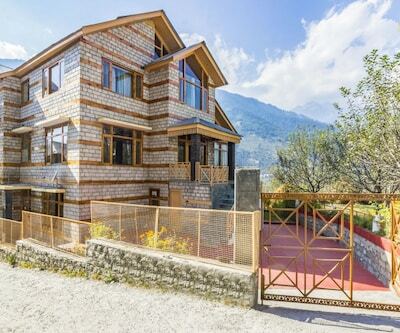 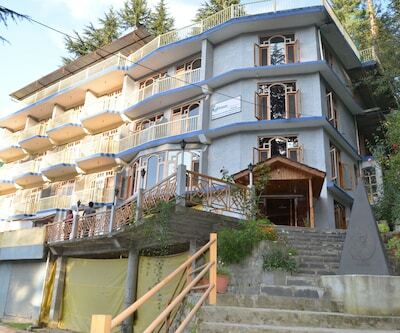 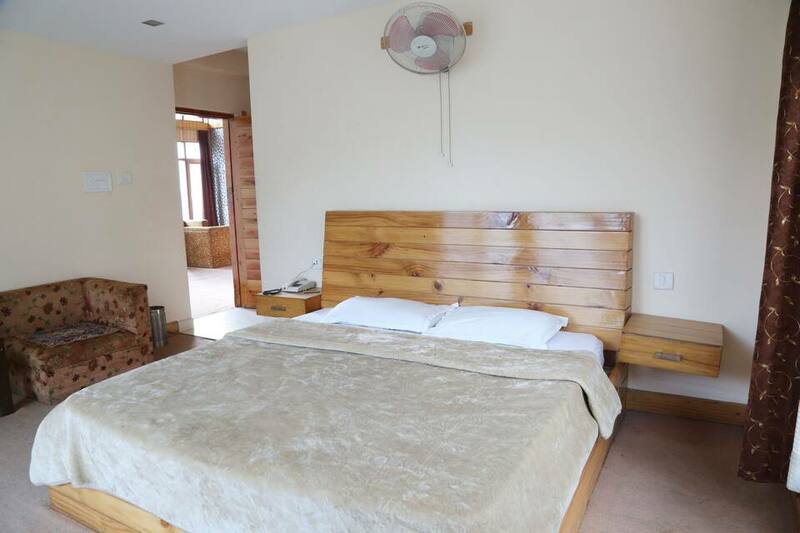 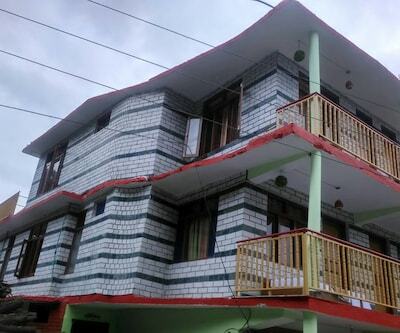 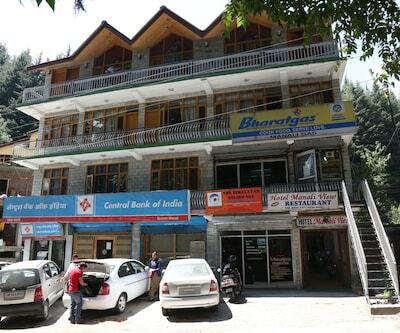 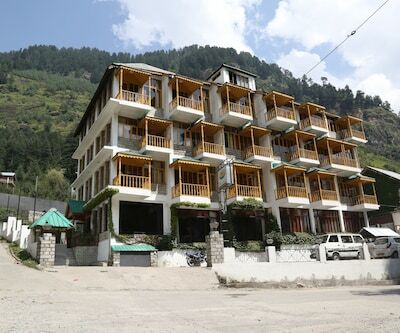 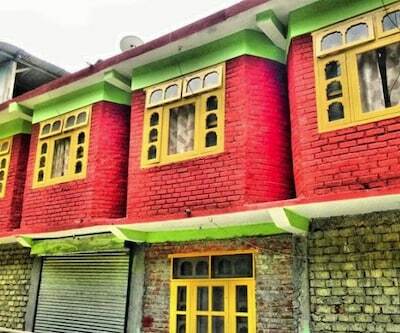 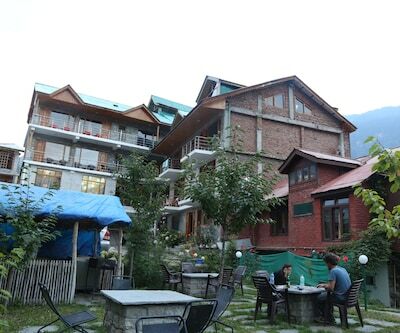 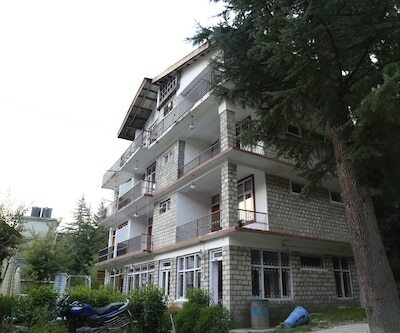 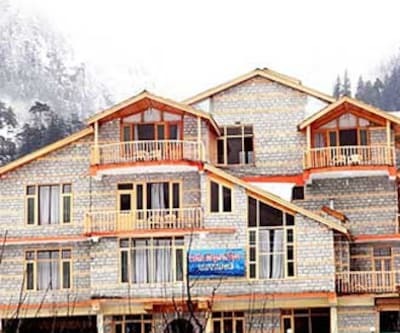 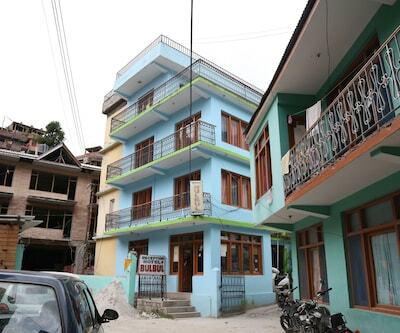 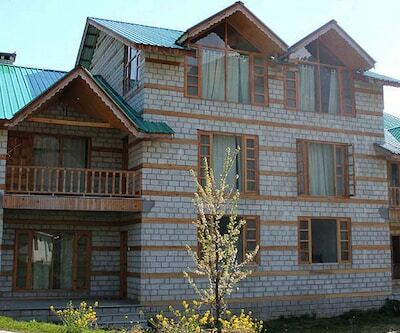 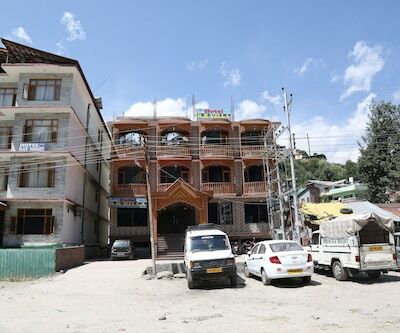 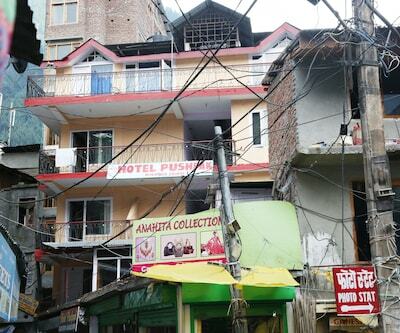 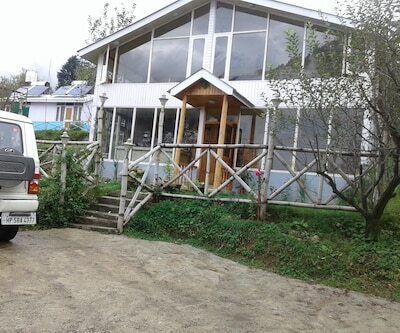 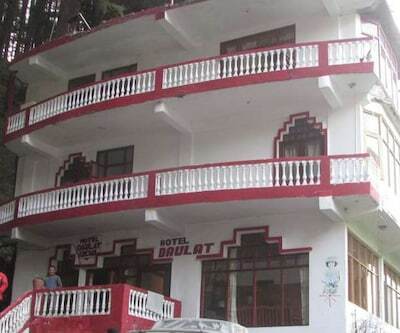 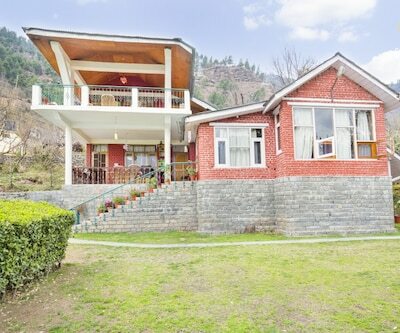 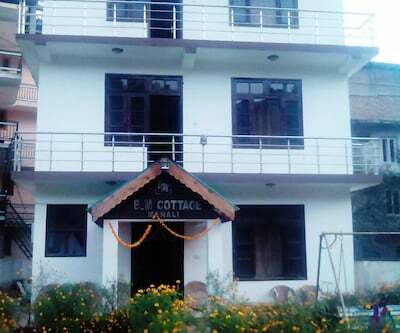 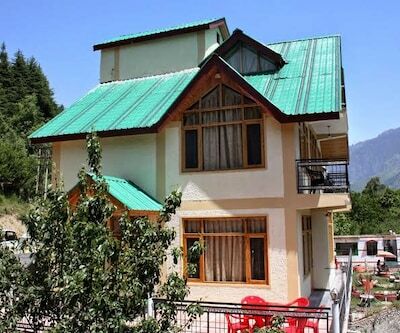 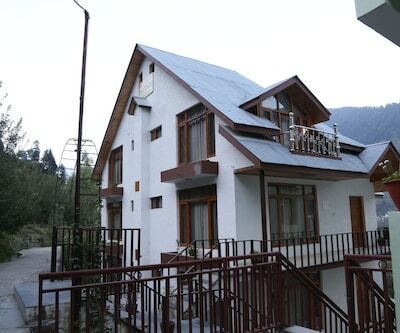 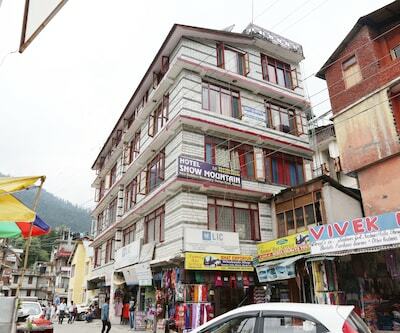 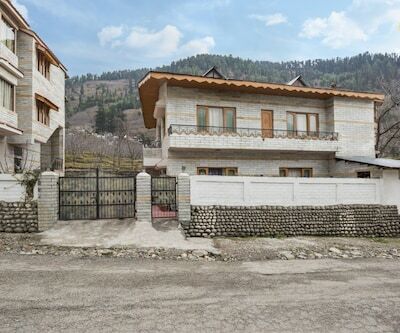 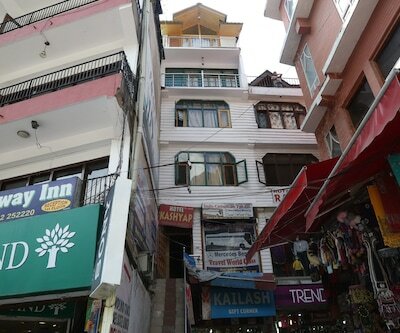 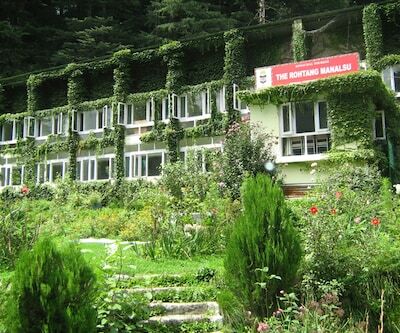 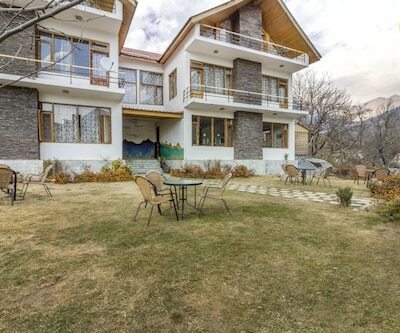 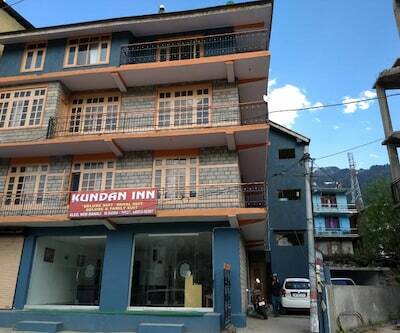 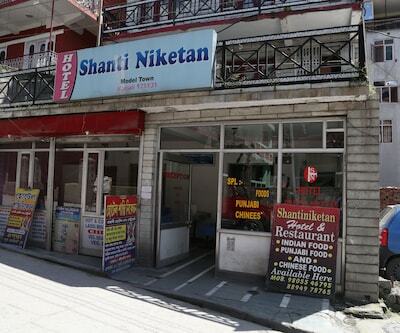 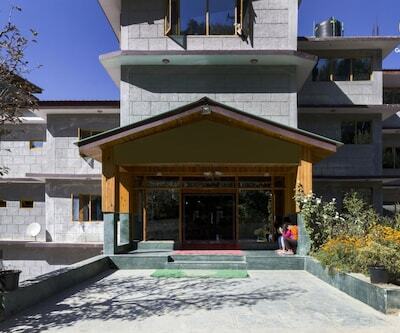 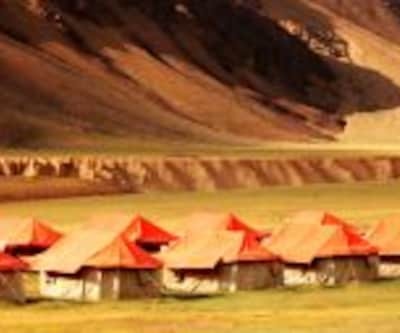 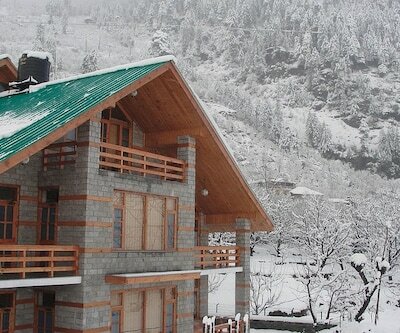 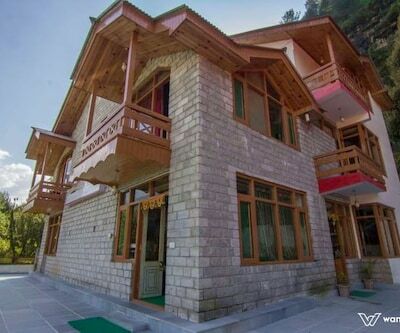 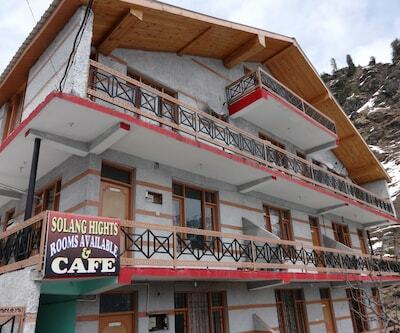 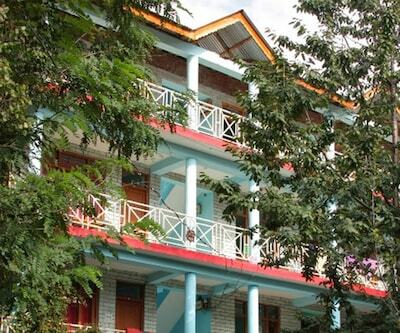 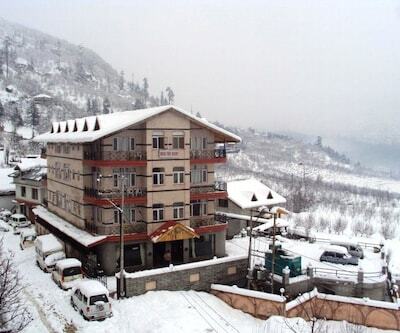 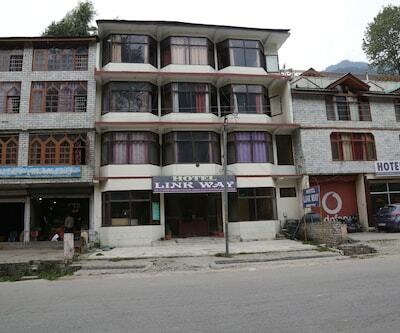 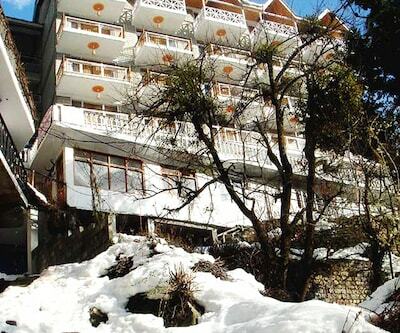 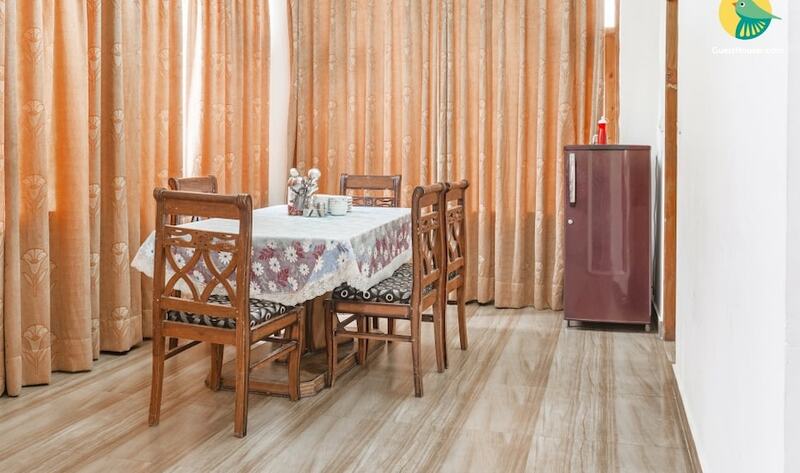 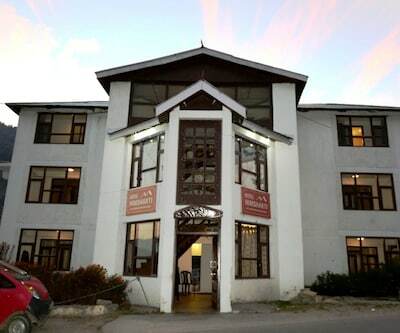 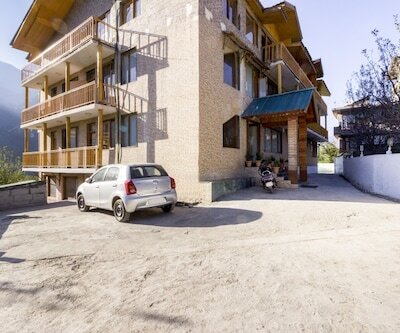 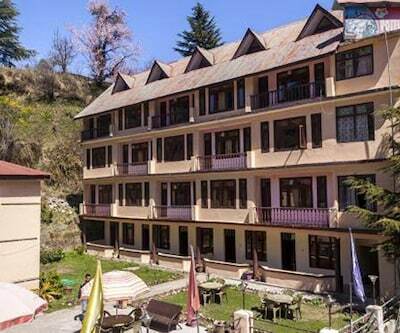 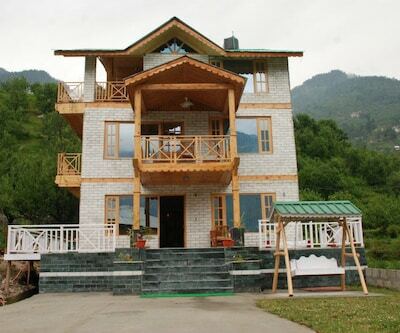 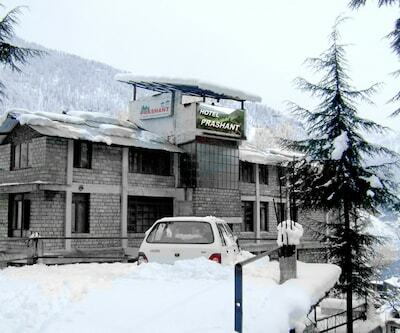 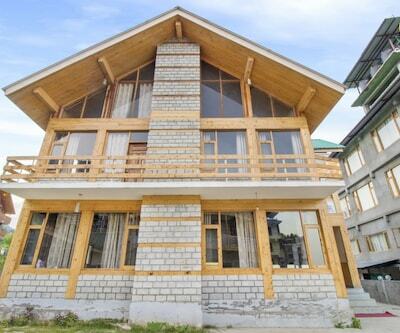 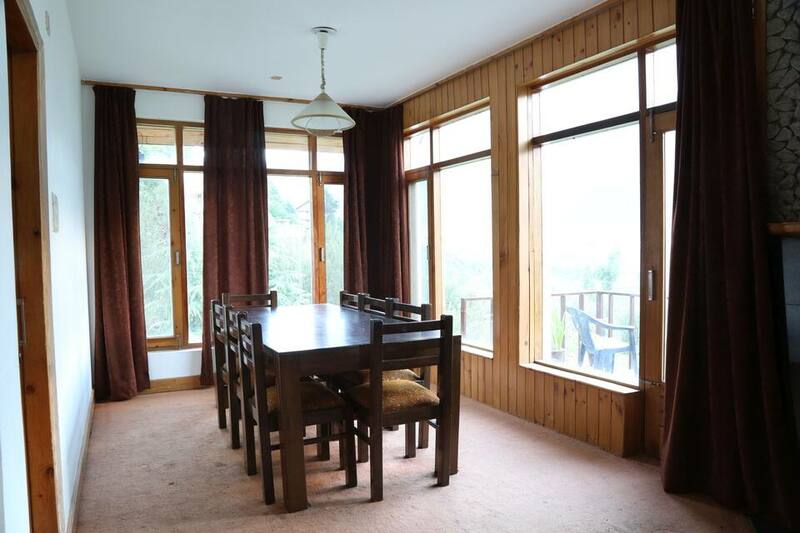 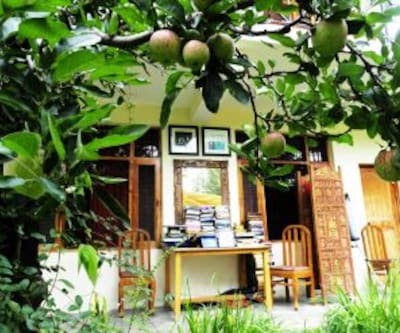 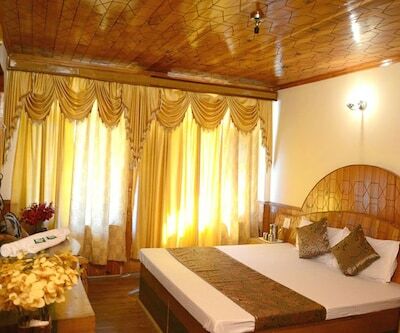 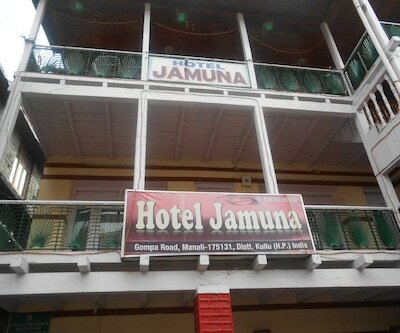 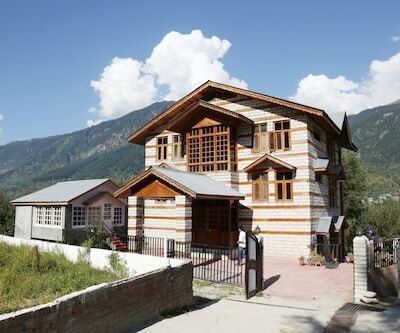 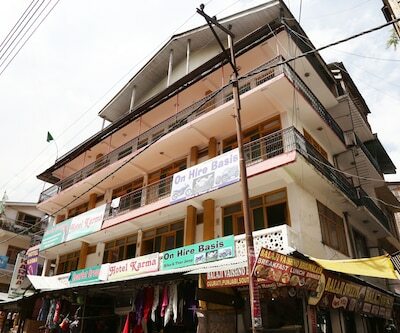 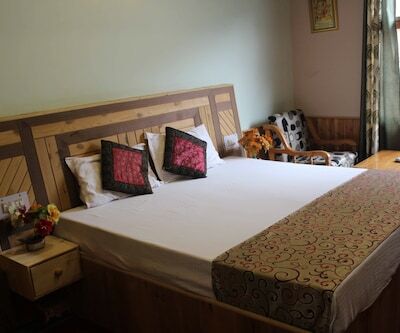 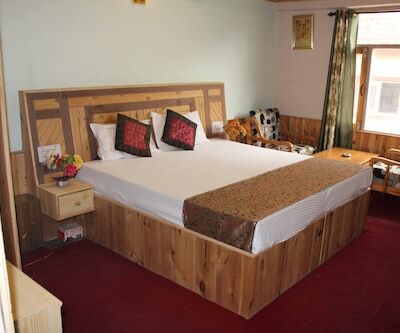 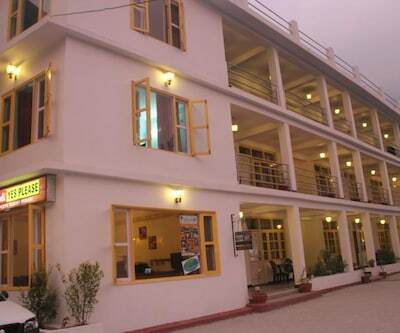 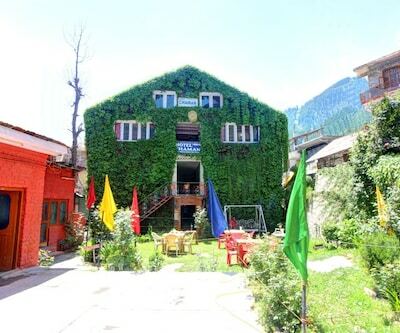 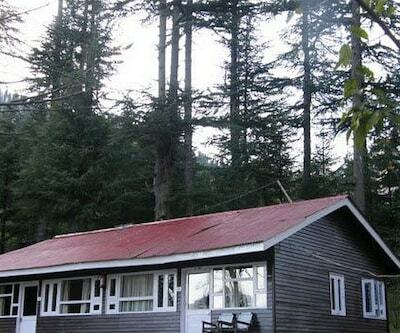 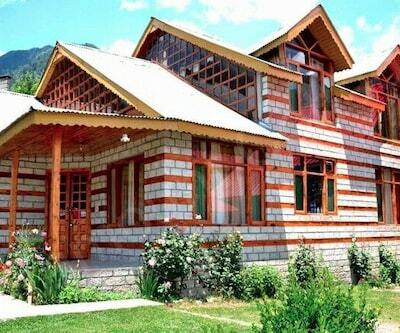 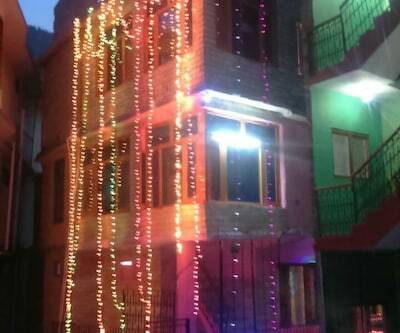 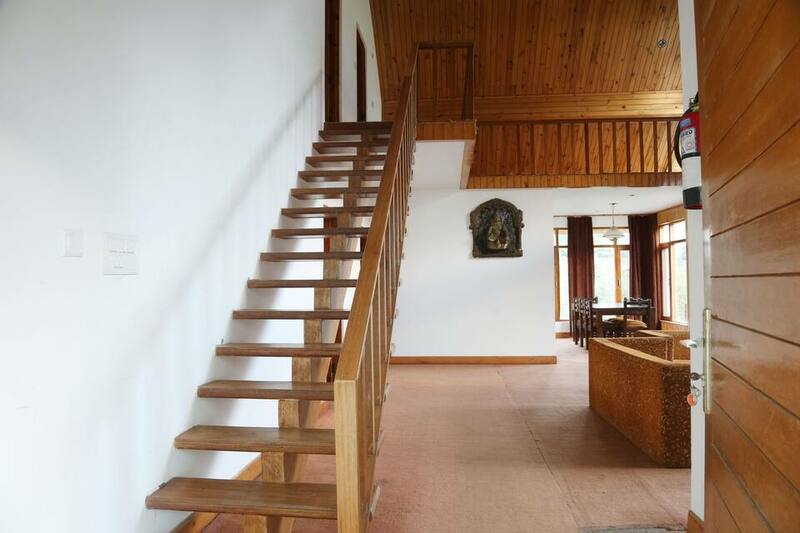 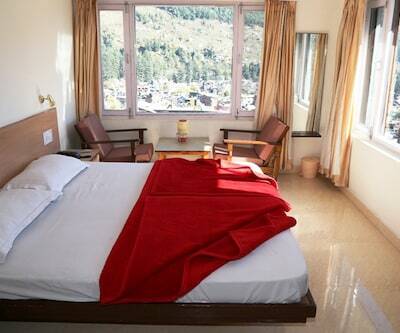 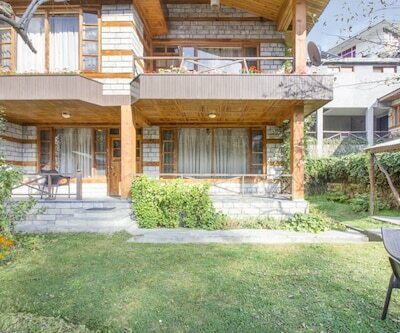 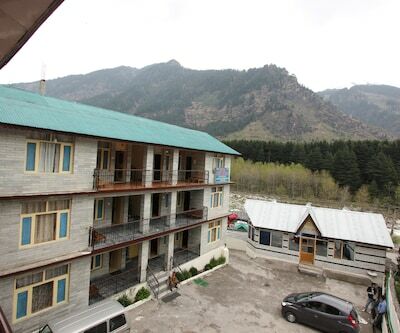 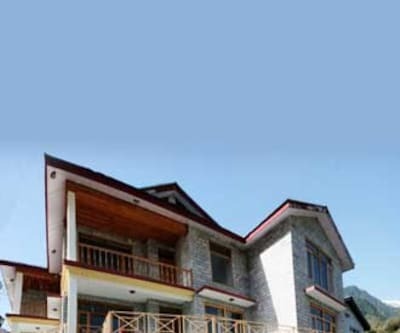 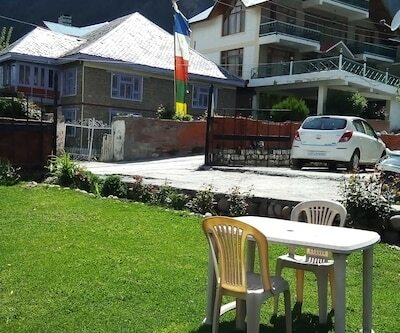 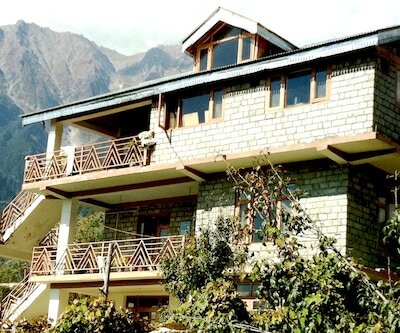 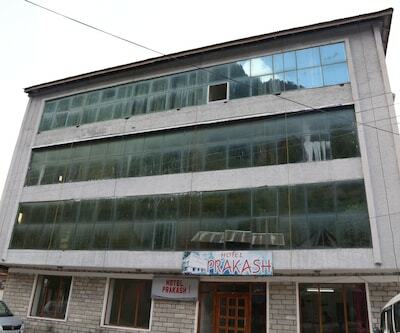 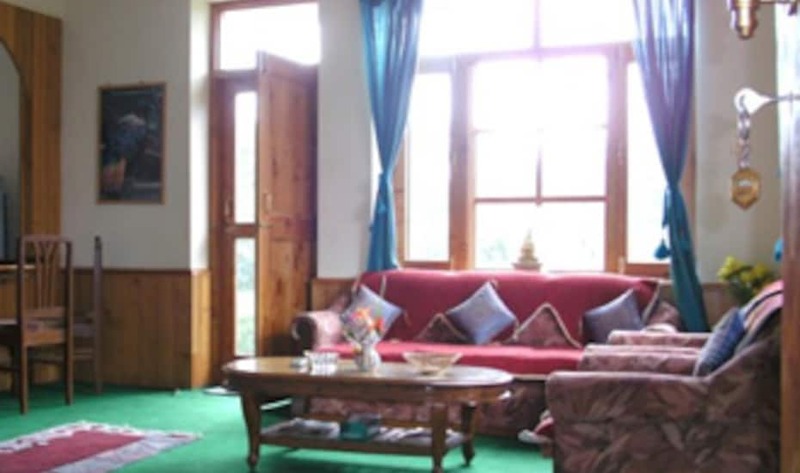 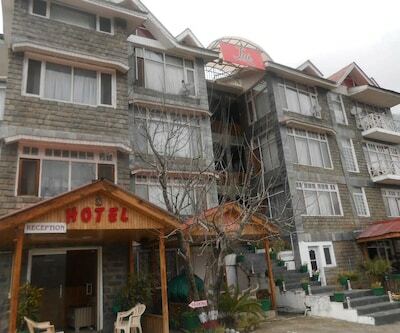 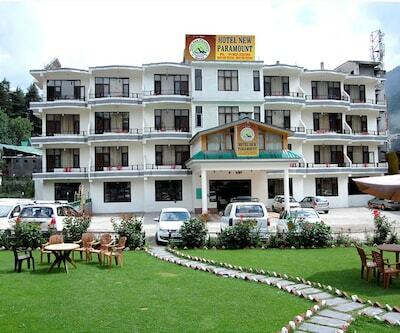 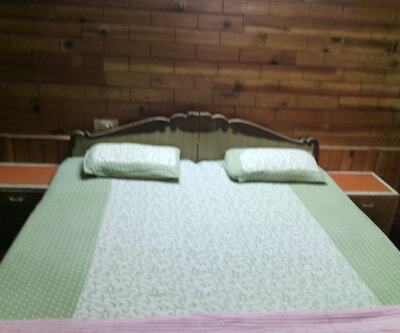 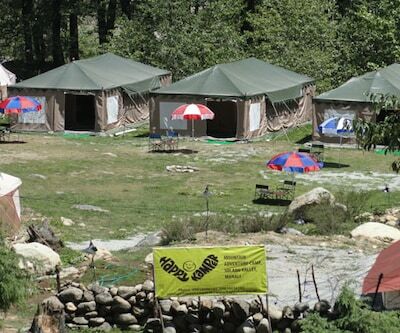 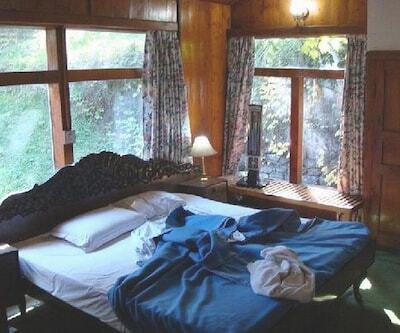 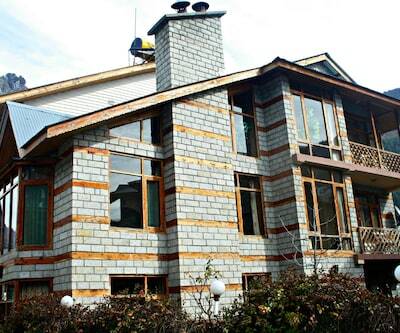 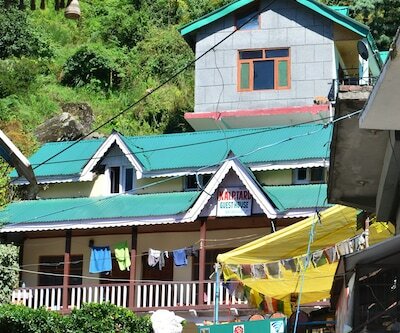 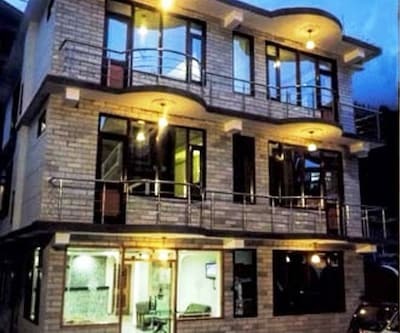 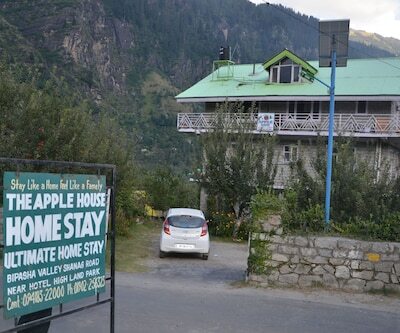 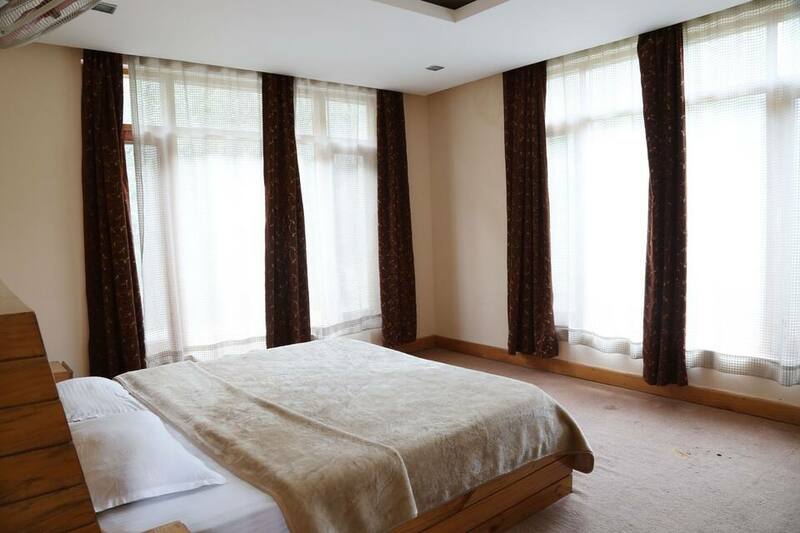 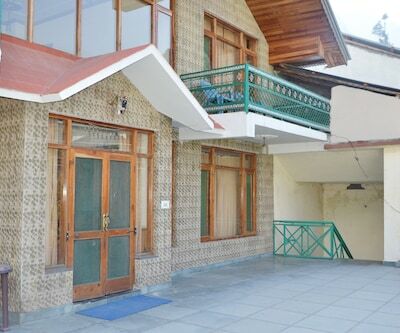 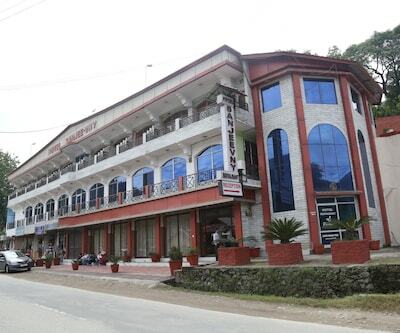 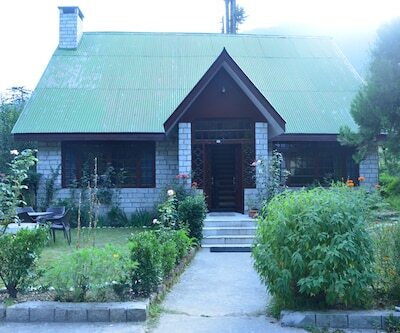 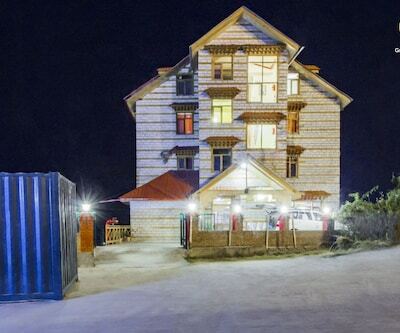 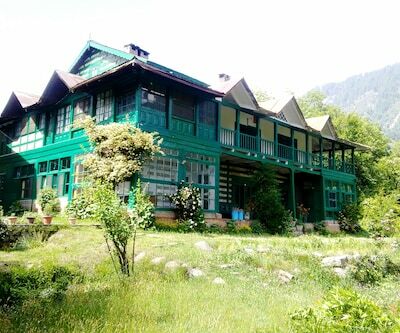 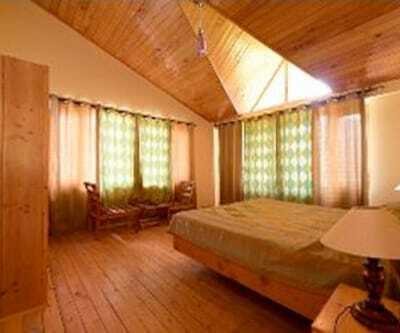 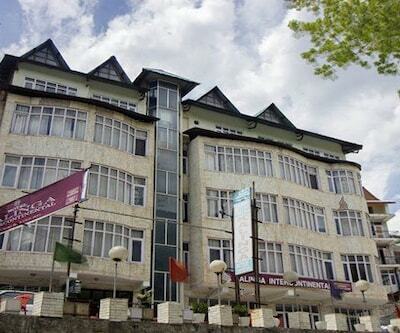 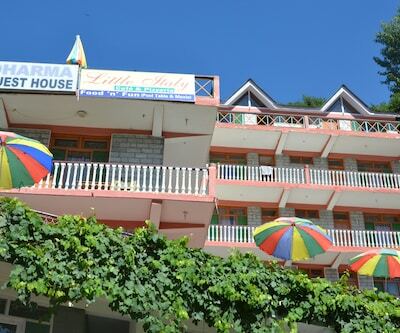 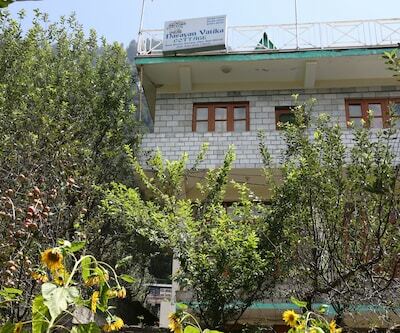 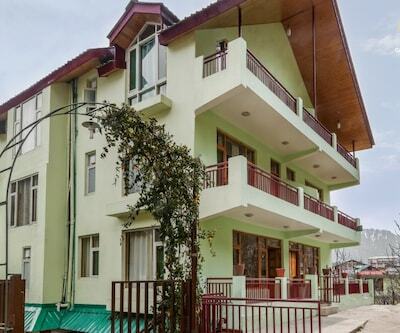 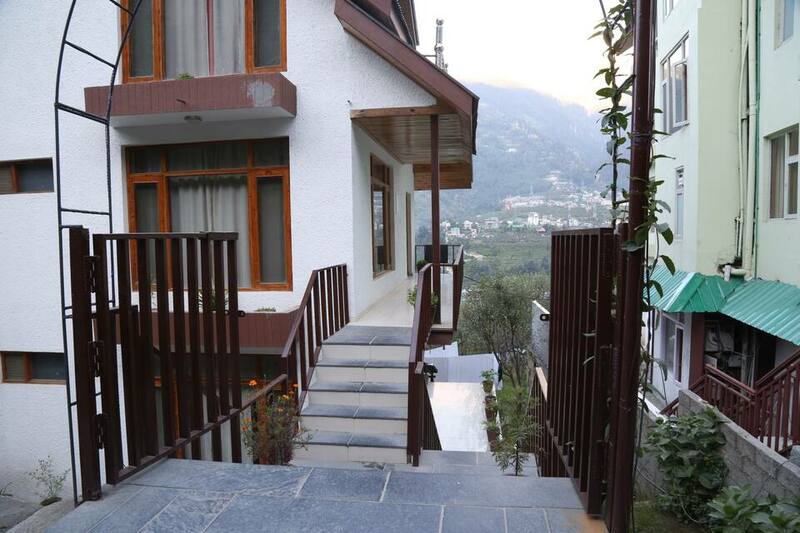 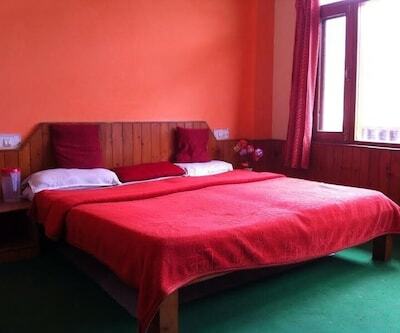 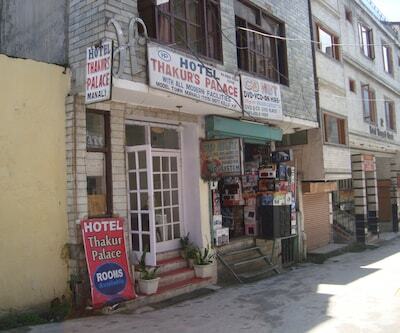 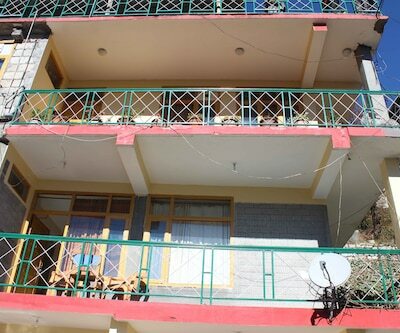 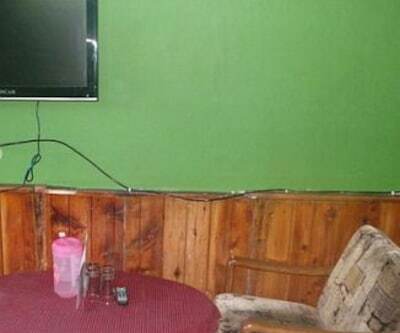 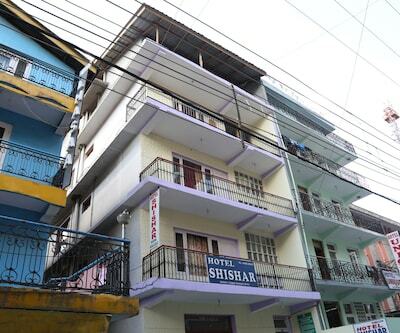 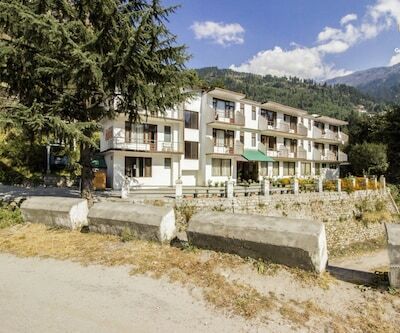 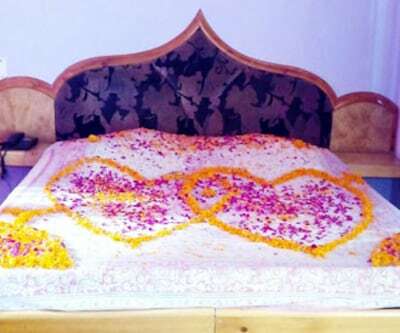 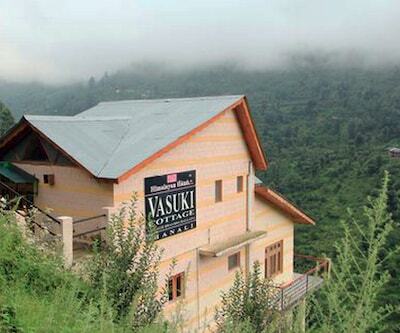 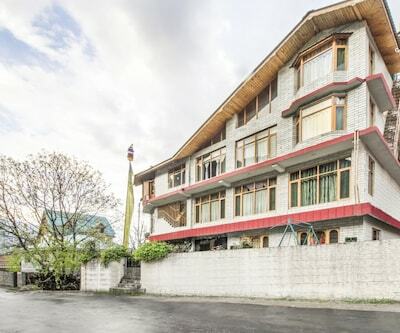 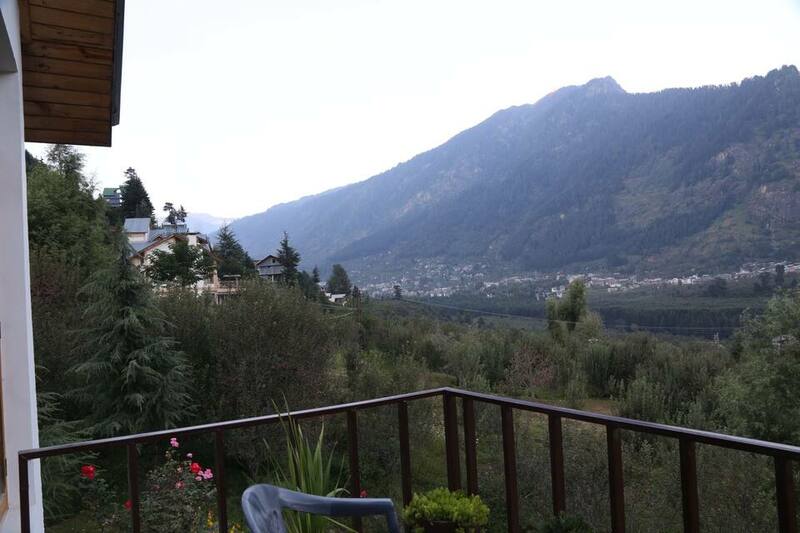 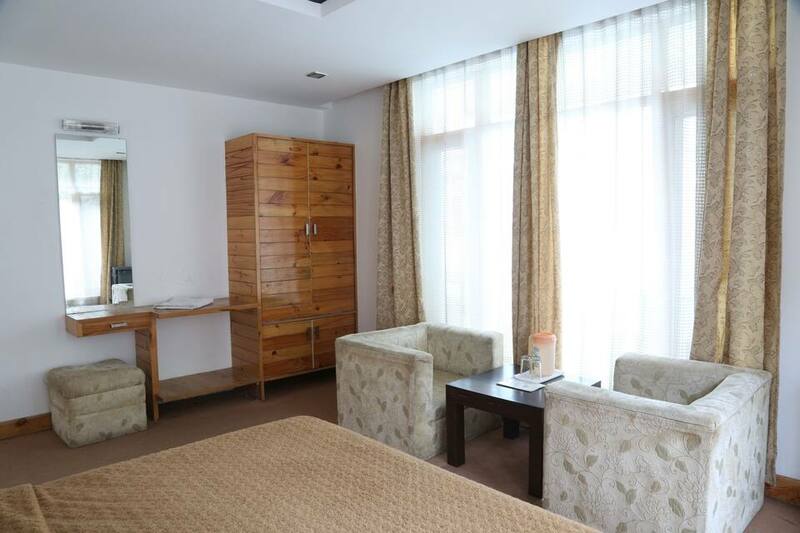 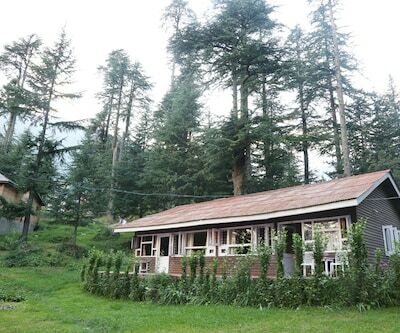 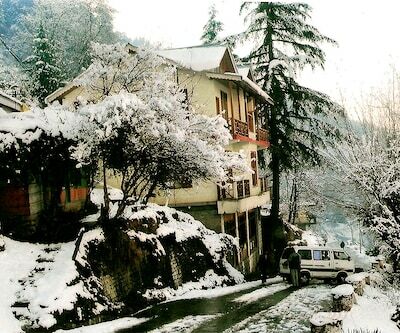 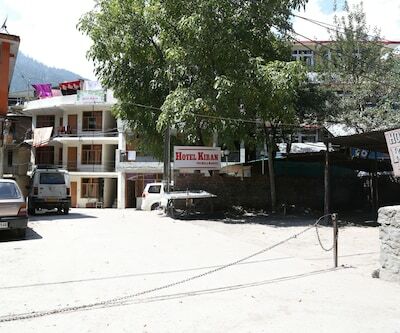 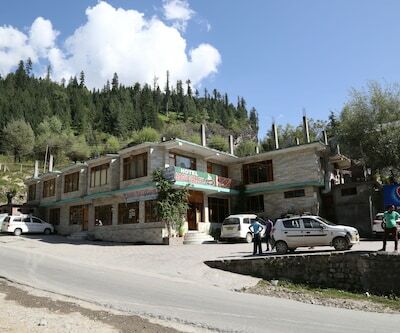 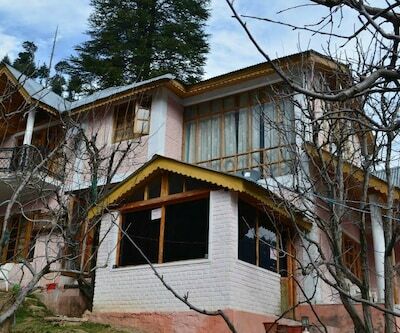 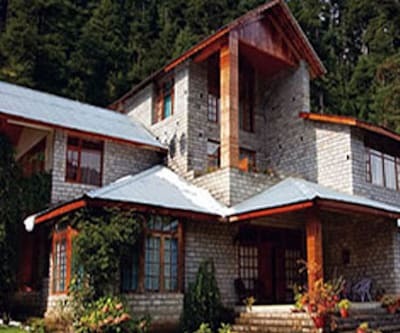 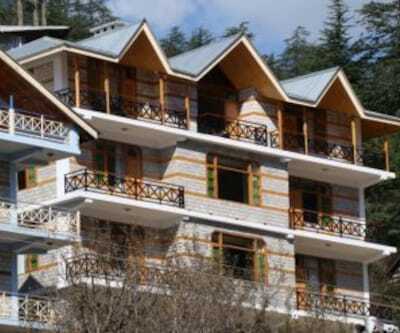 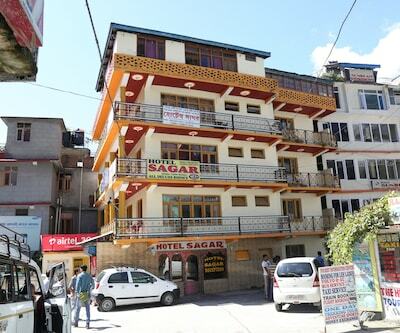 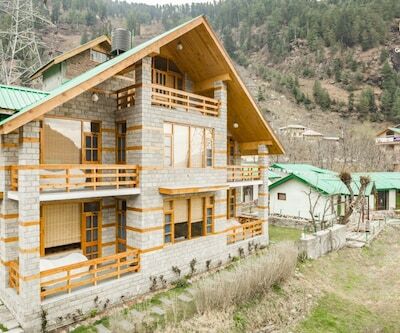 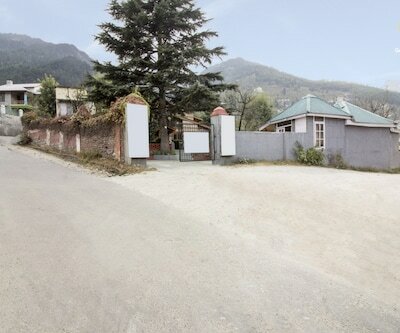 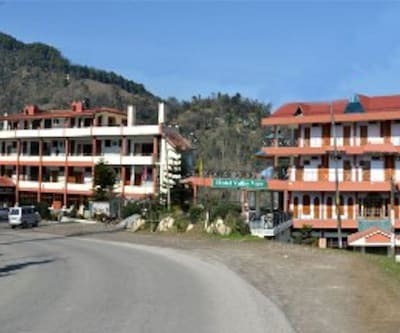 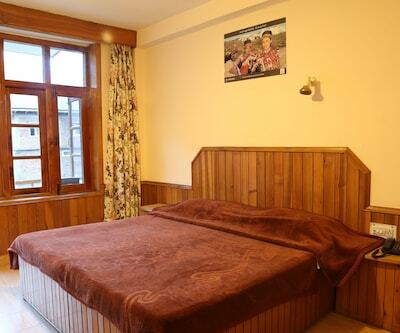 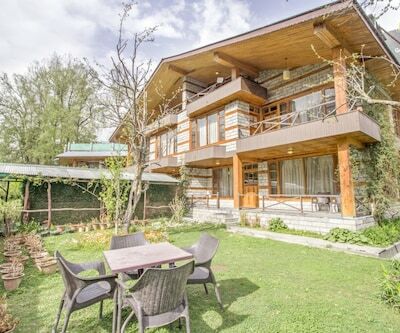 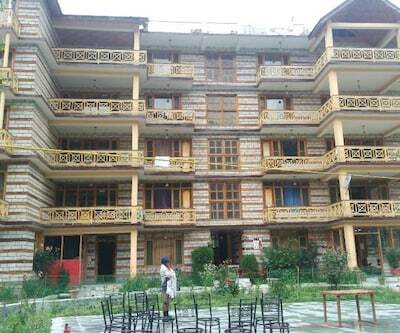 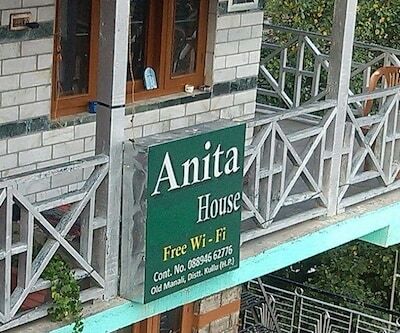 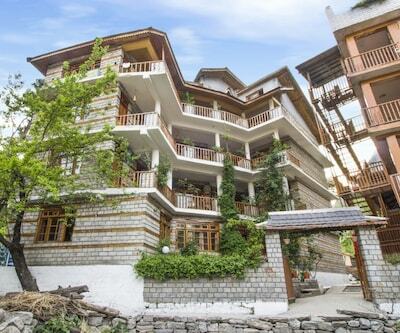 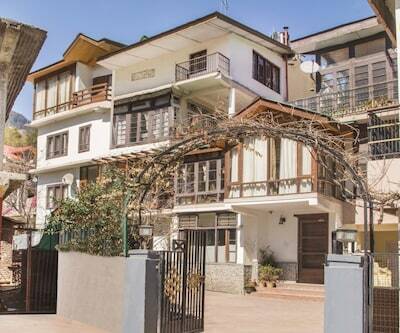 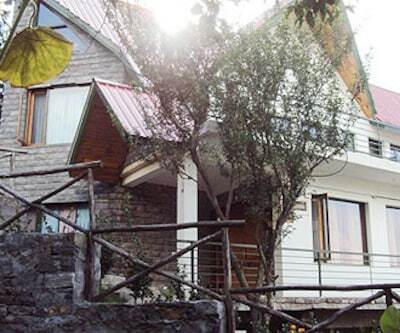 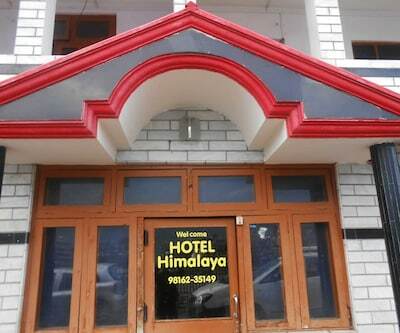 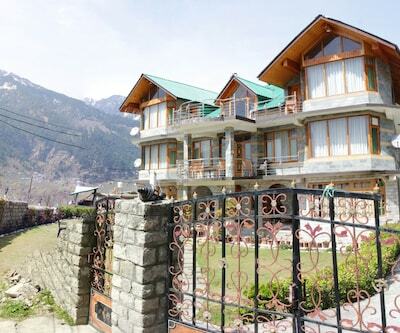 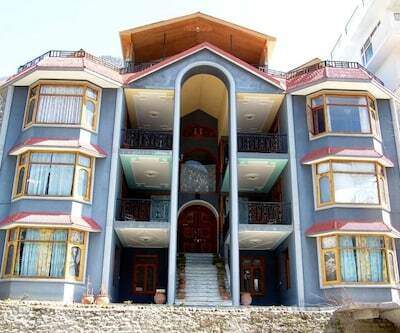 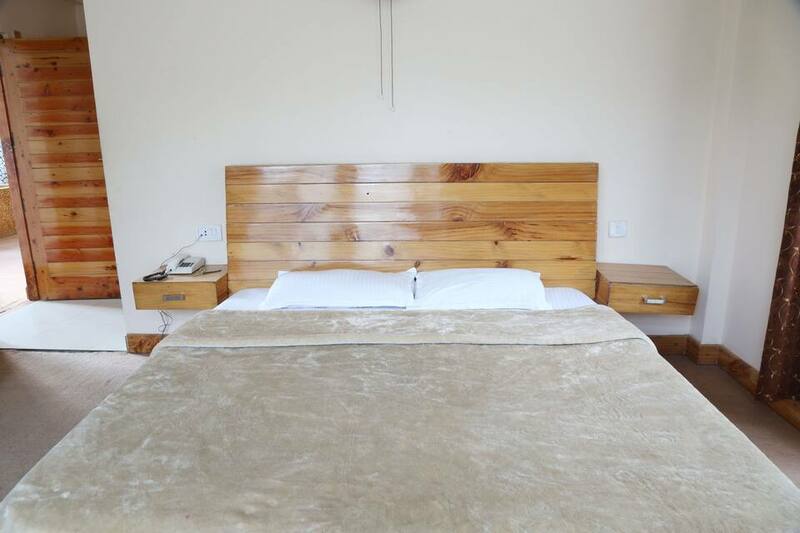 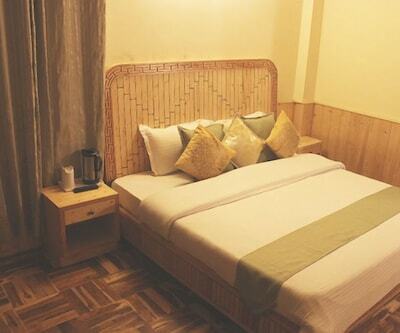 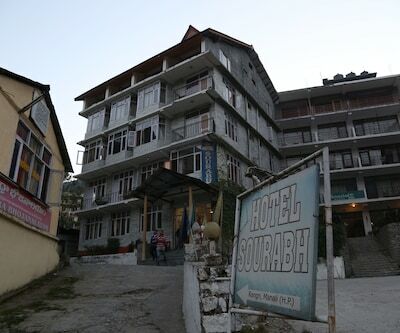 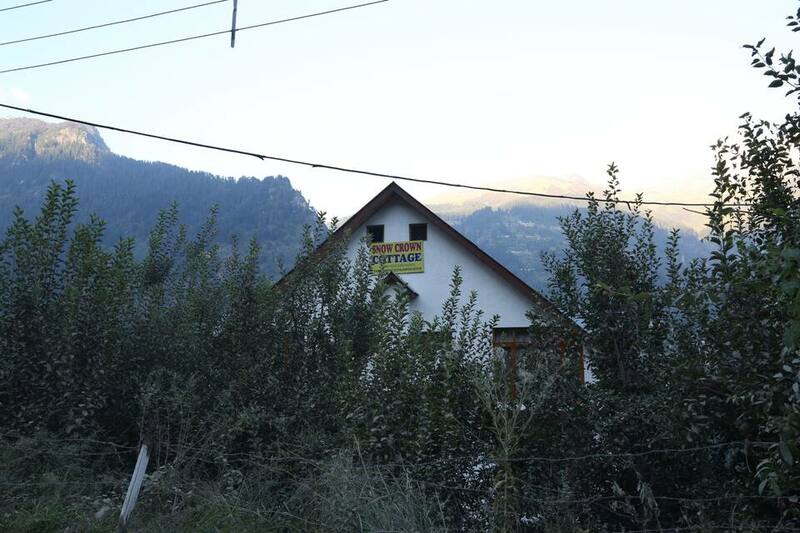 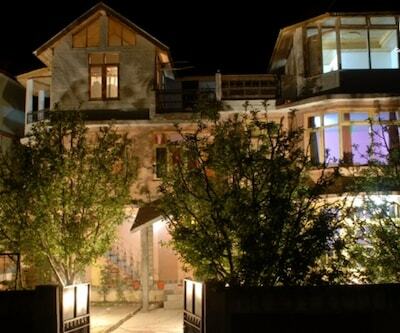 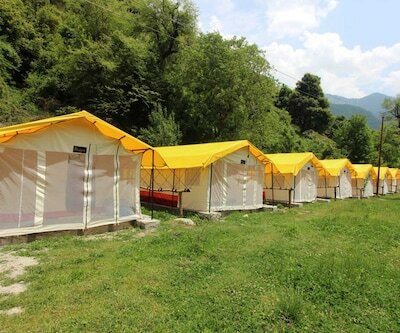 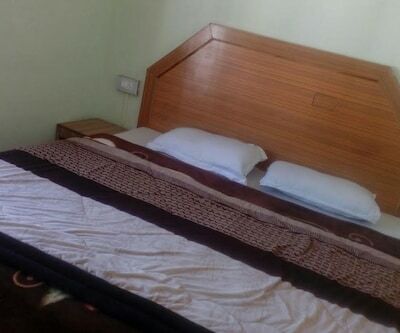 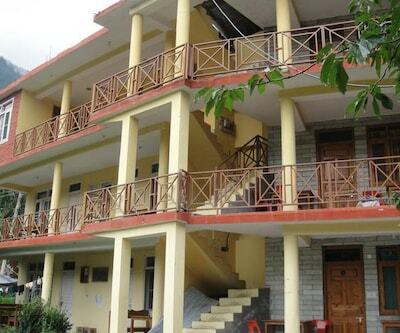 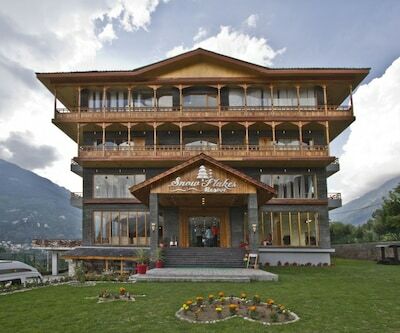 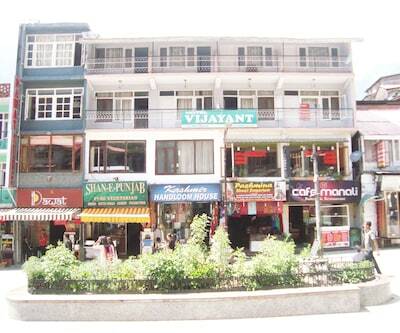 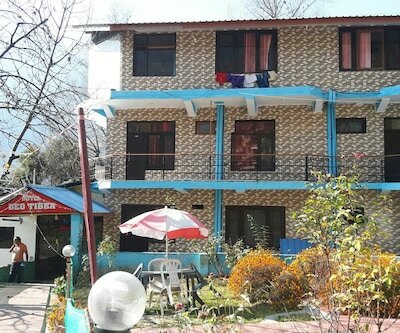 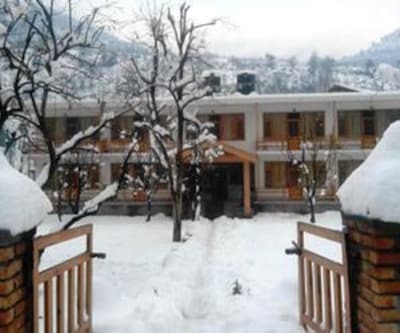 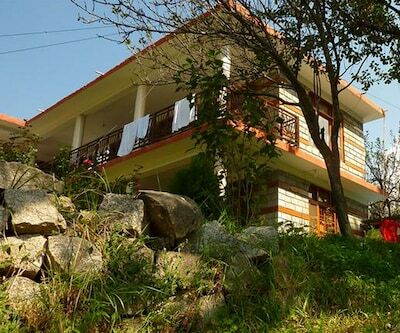 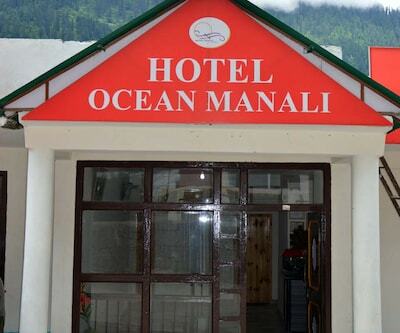 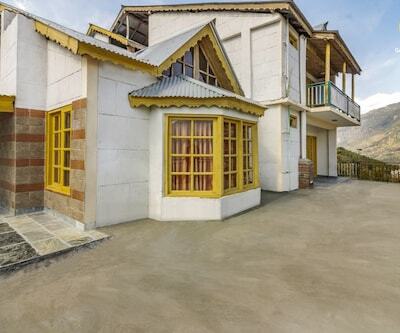 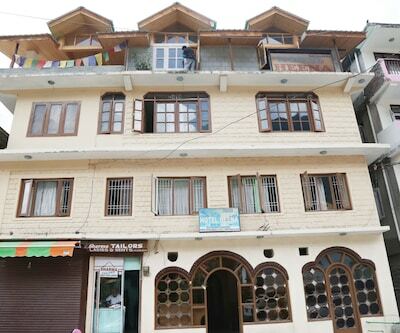 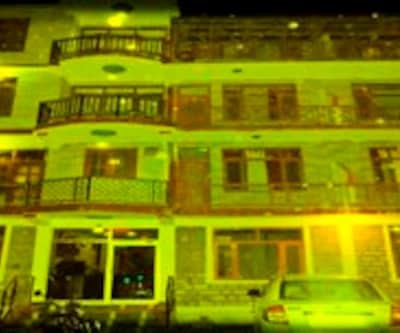 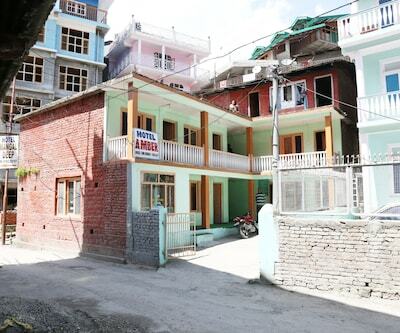 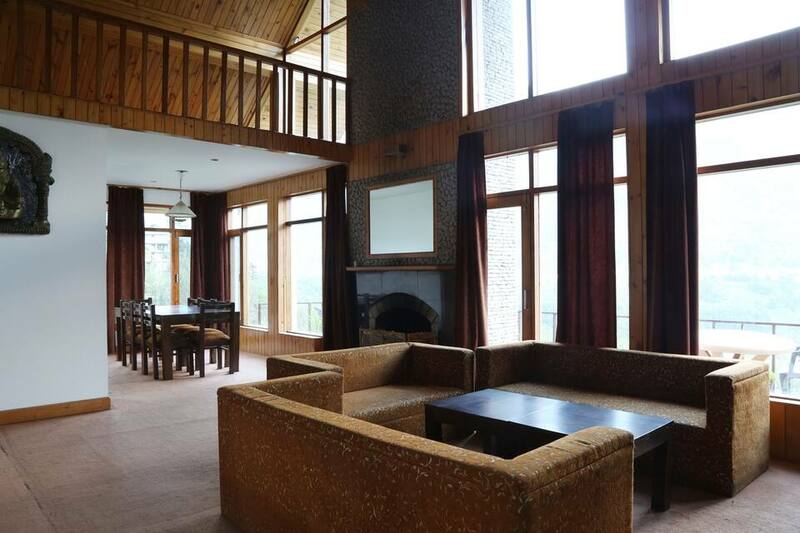 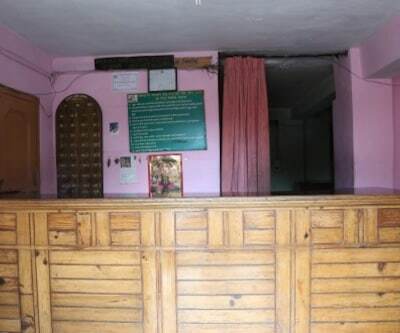 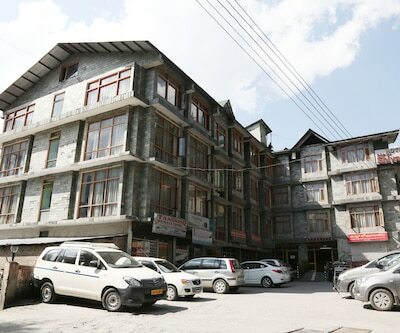 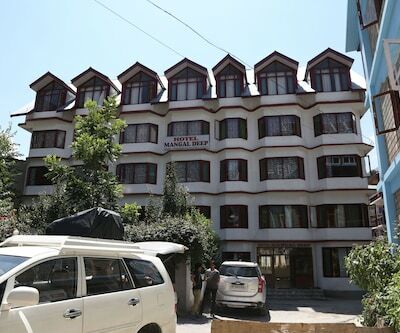 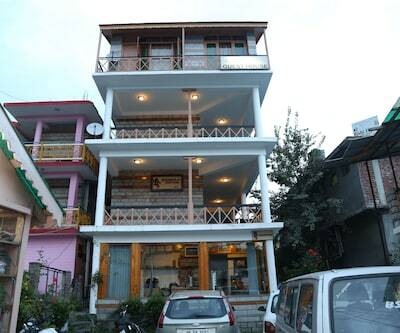 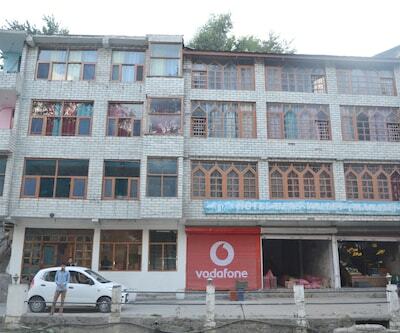 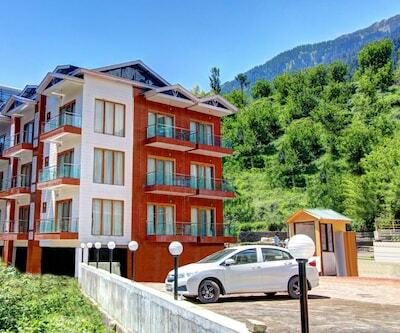 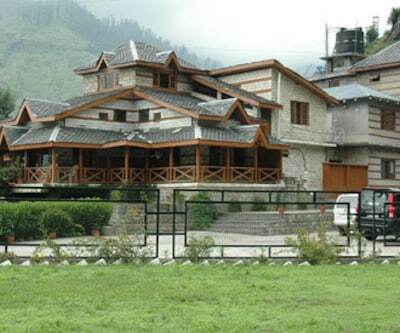 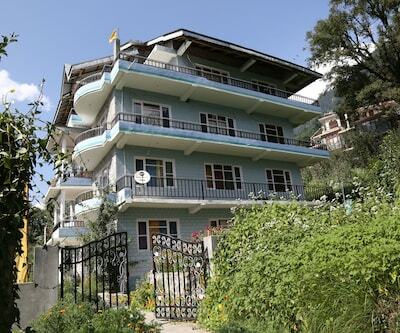 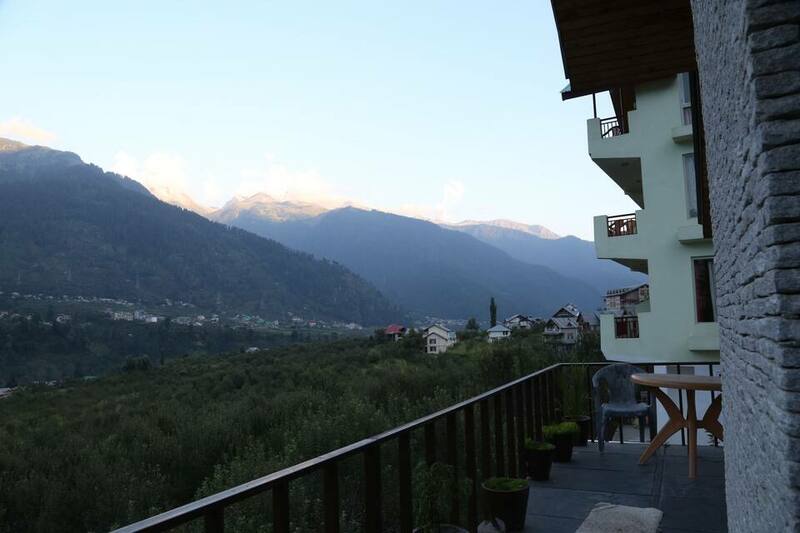 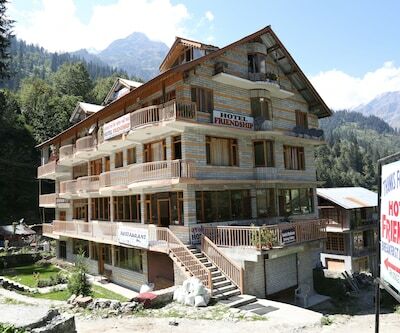 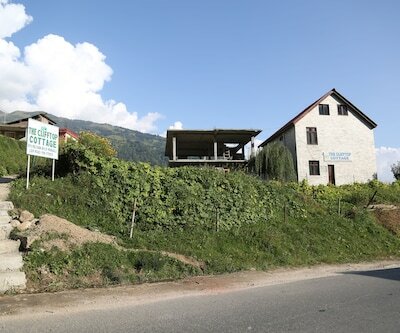 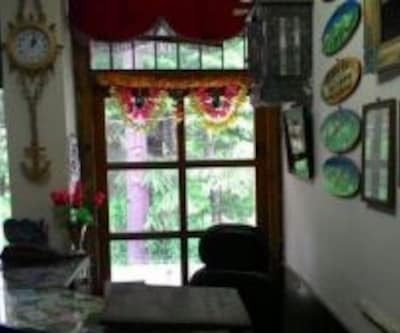 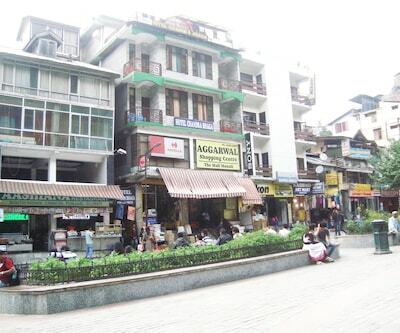 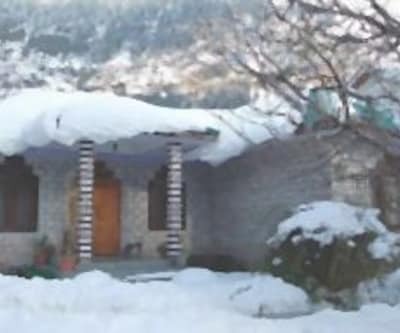 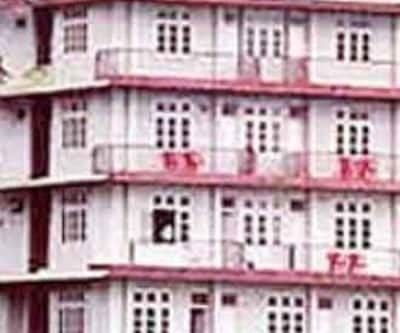 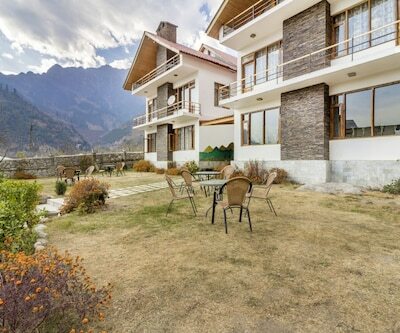 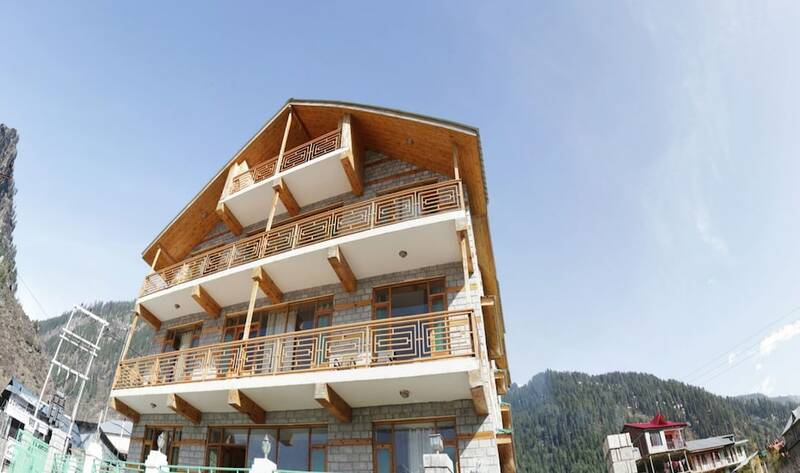 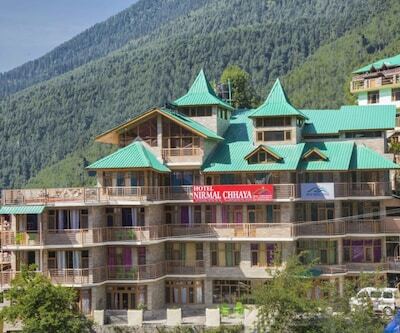 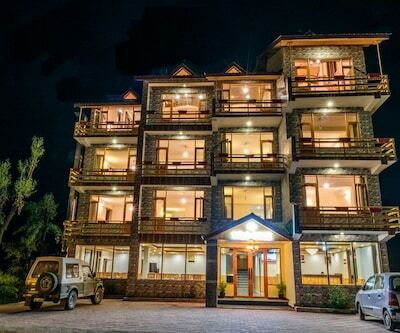 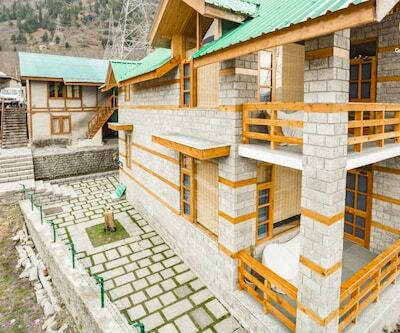 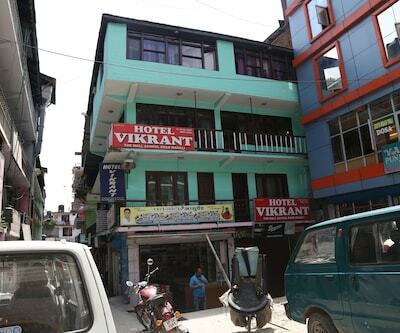 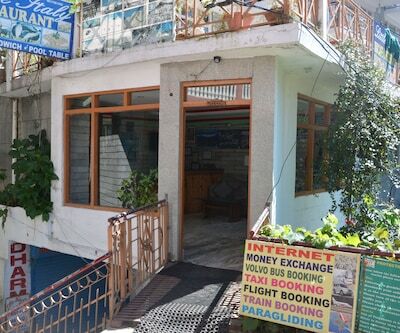 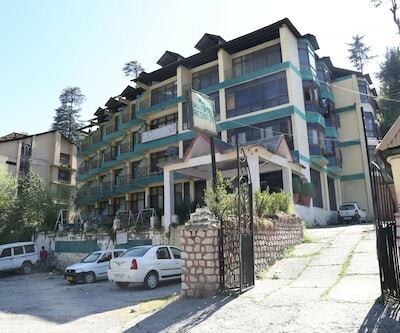 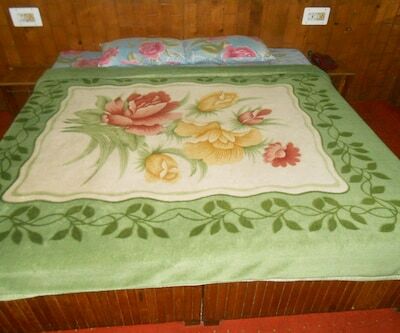 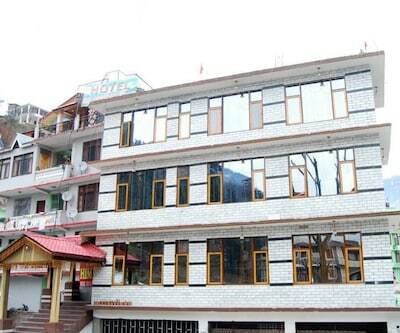 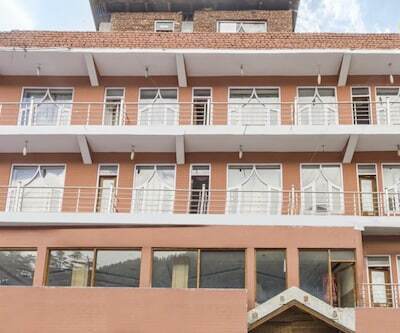 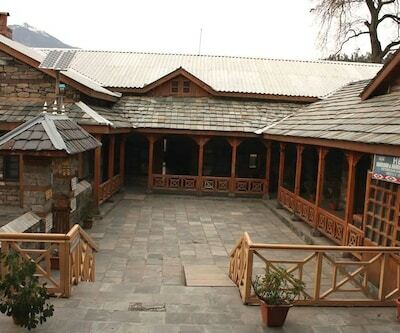 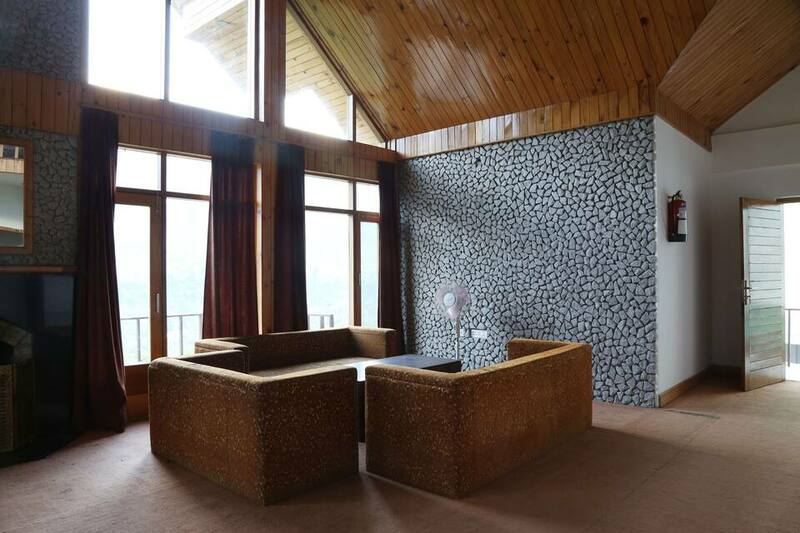 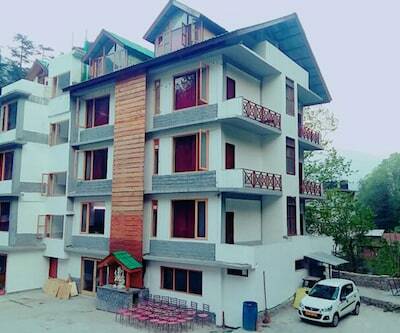 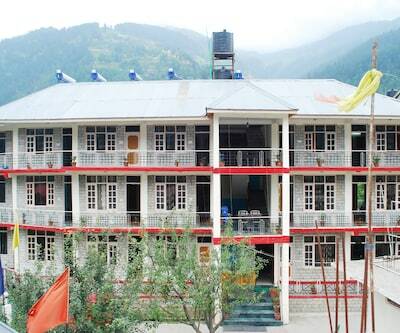 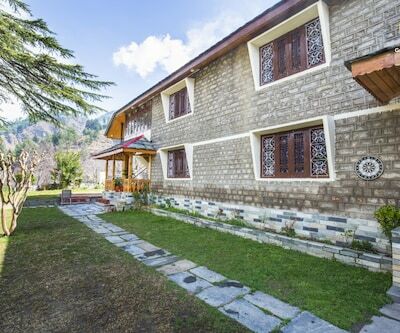 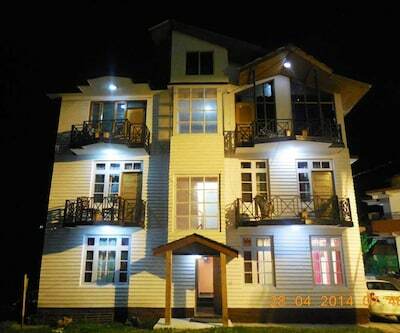 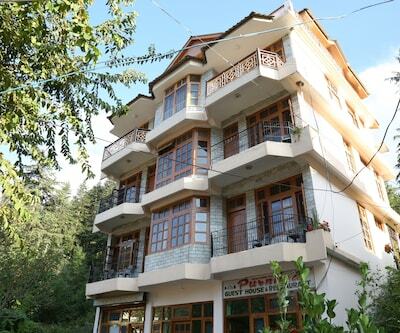 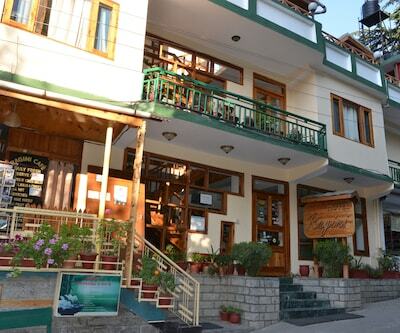 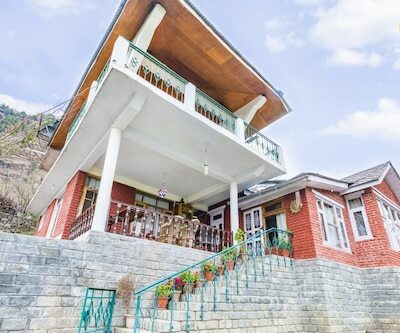 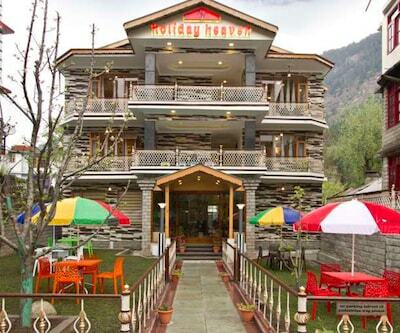 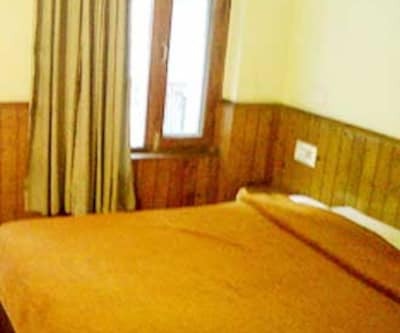 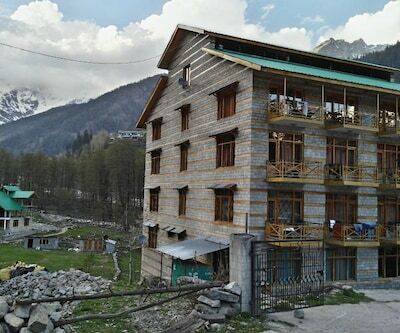 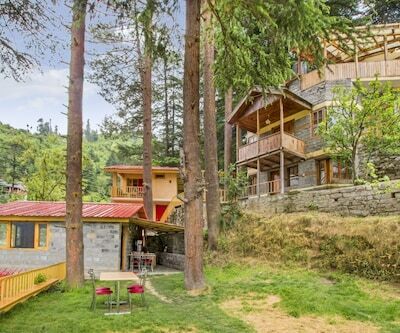 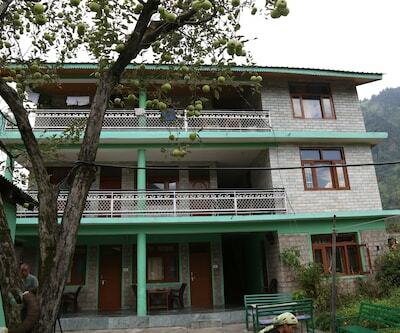 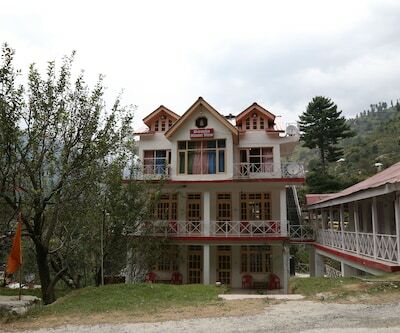 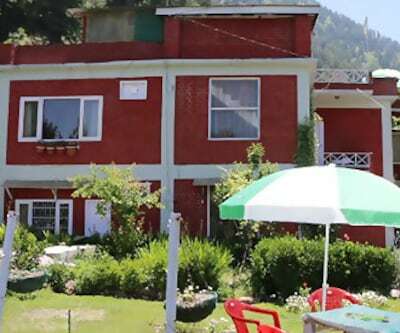 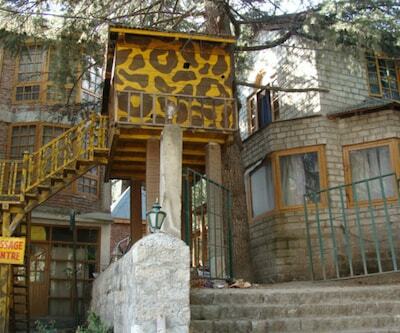 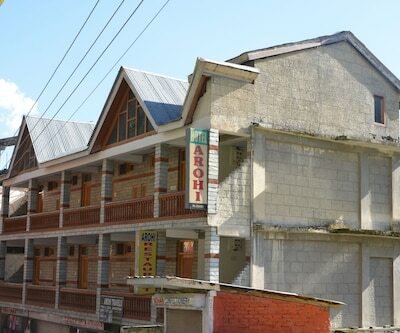 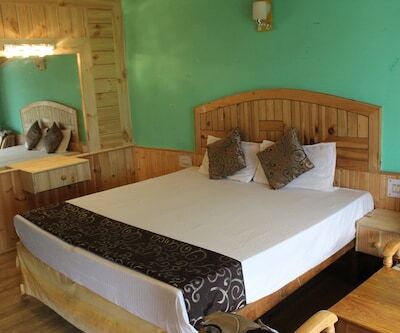 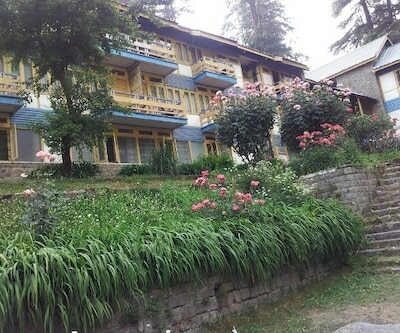 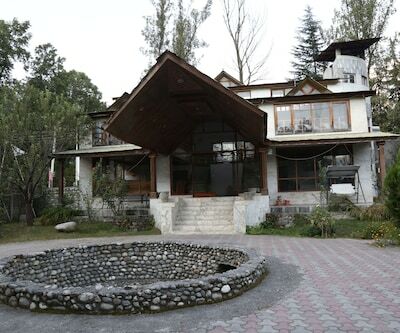 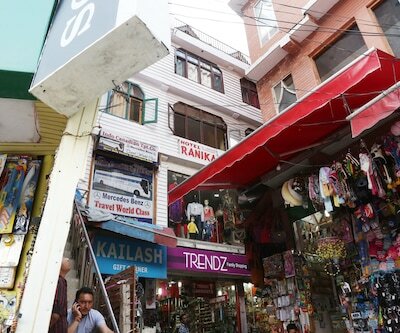 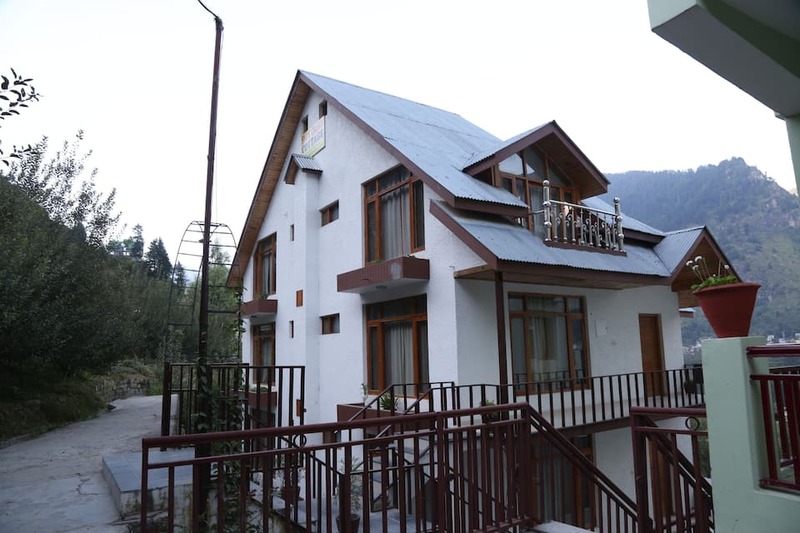 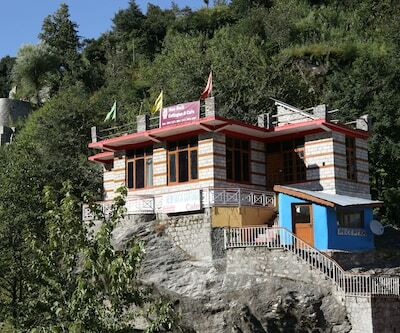 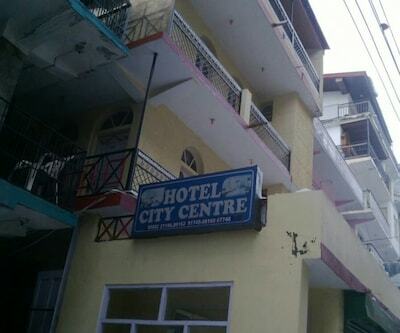 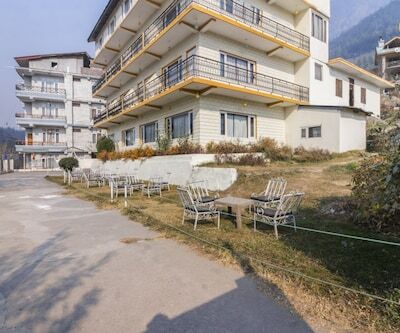 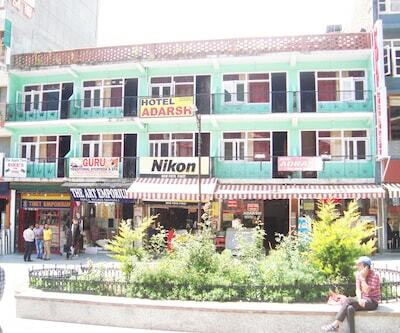 Snow Crown Cottage is located 1 km from Himalaya Nyinmapa Buddhist Temple and 1 km from IOC Bus StopThis cottage in Palampur consists of 12 rooms on 2 floors. 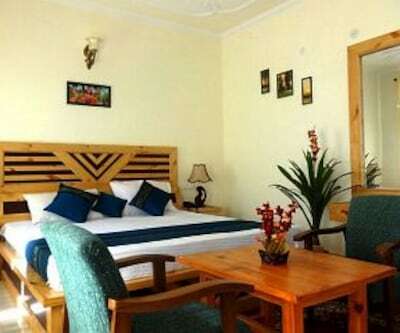 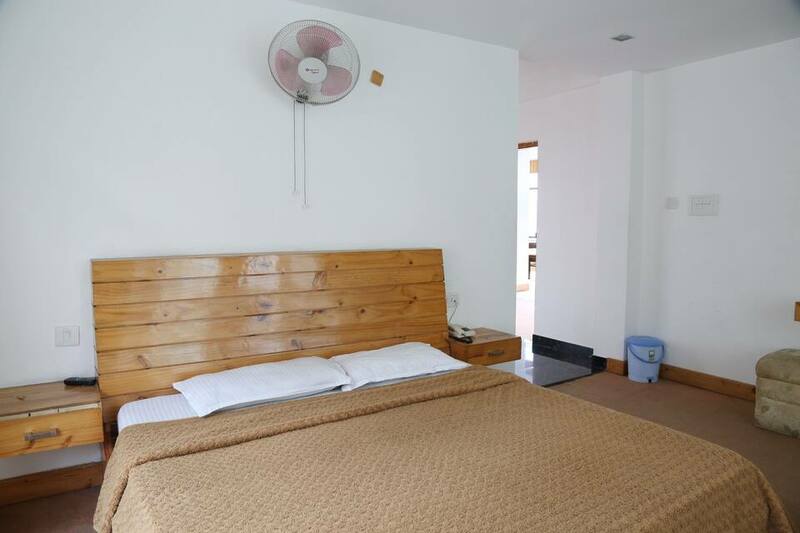 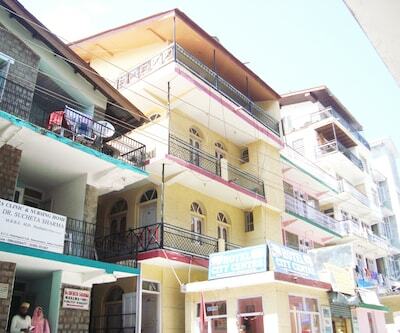 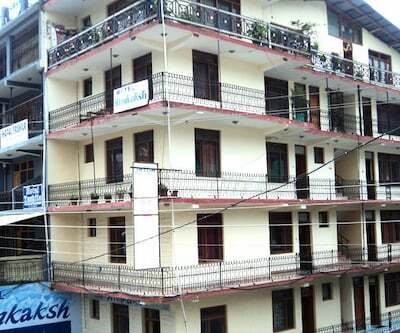 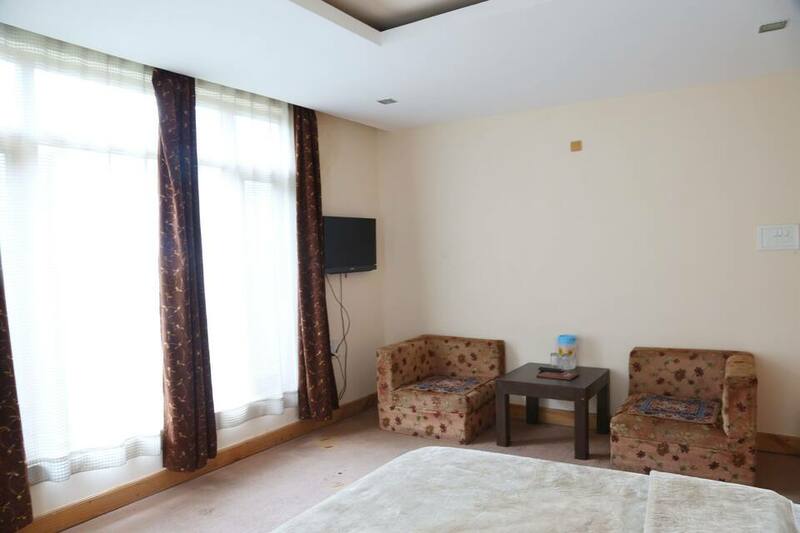 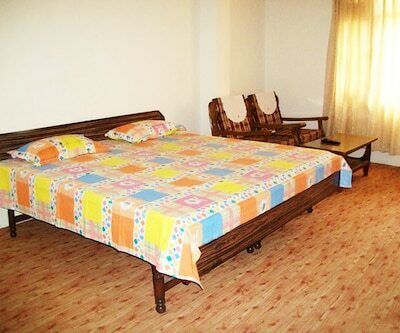 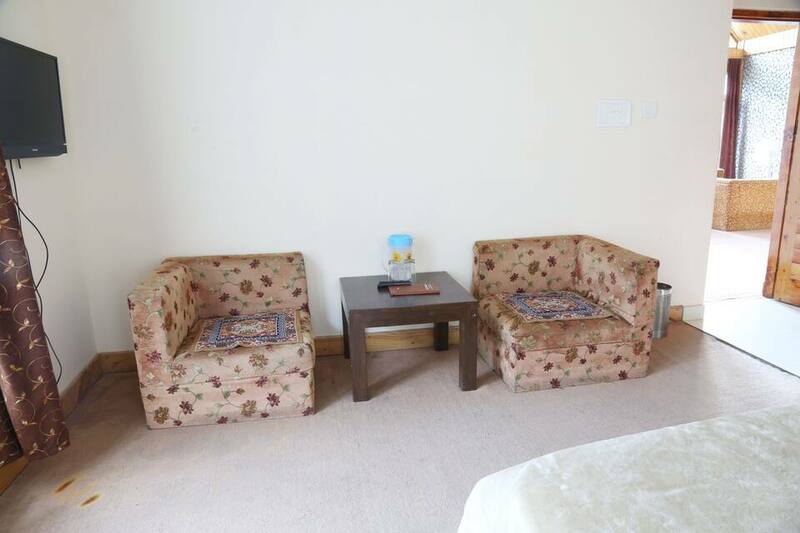 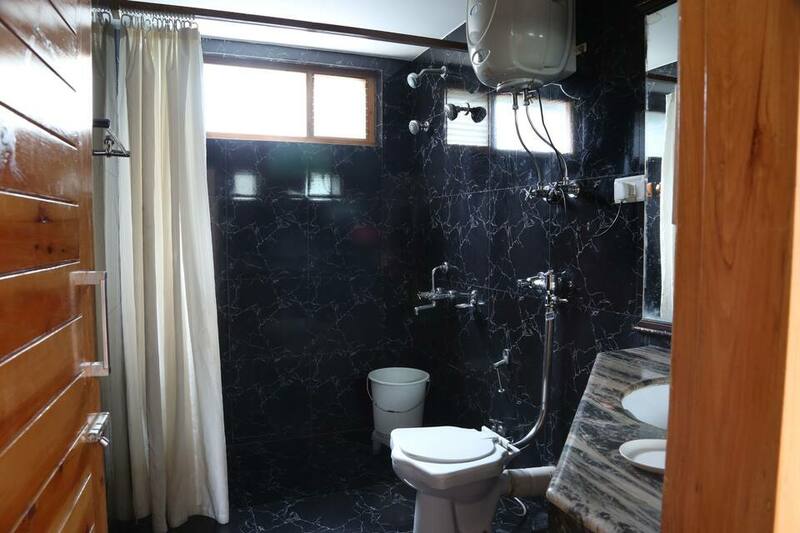 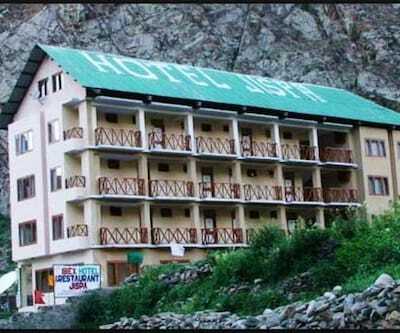 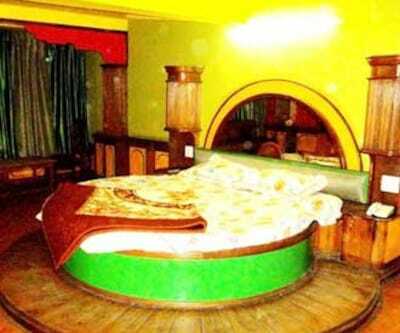 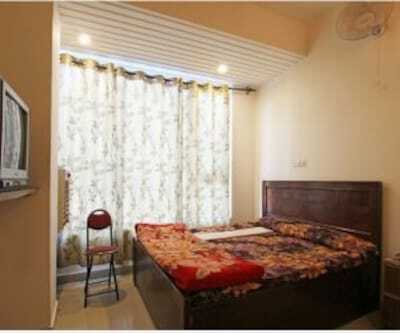 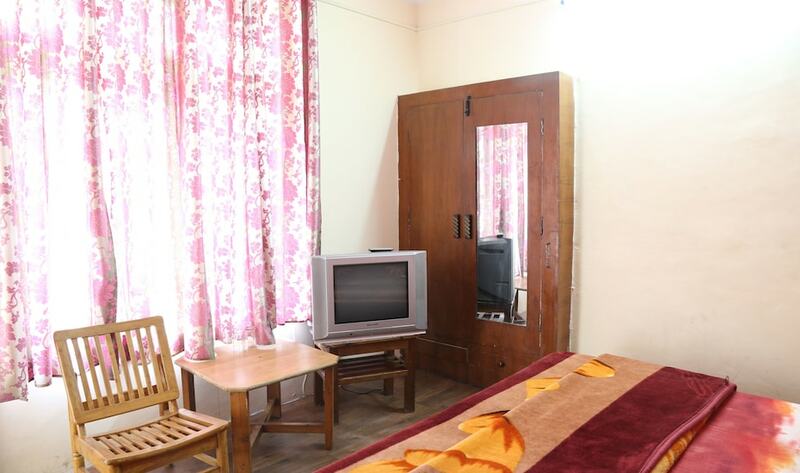 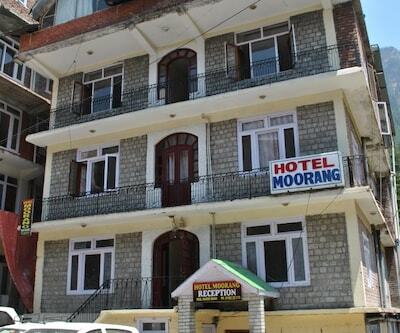 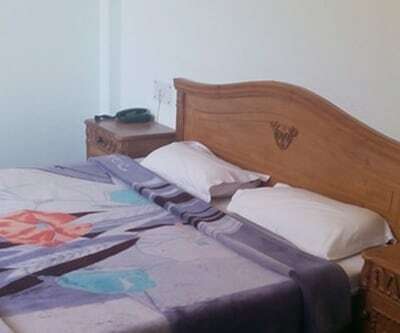 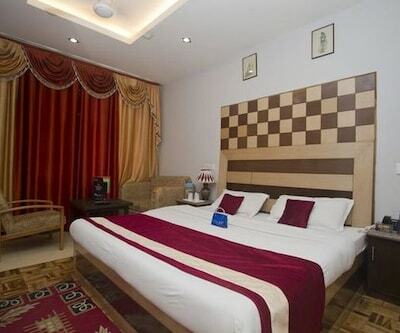 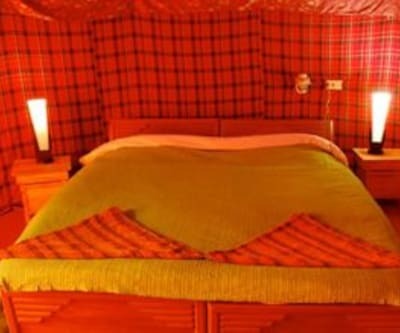 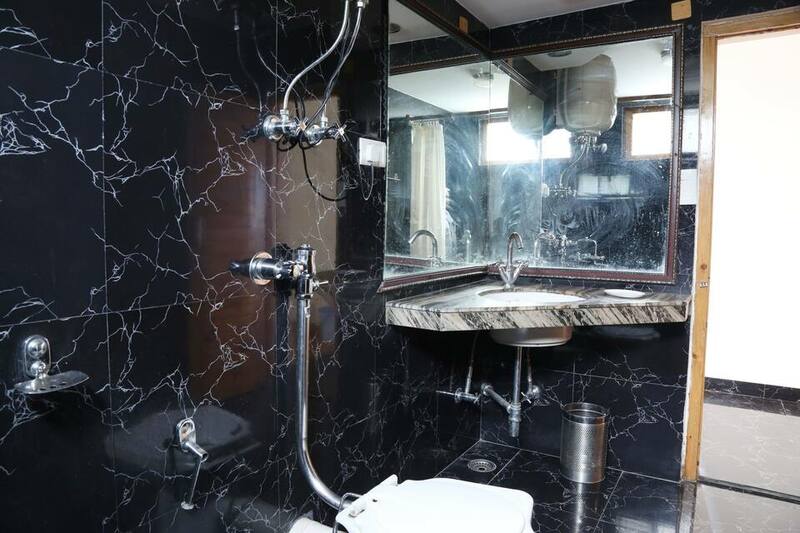 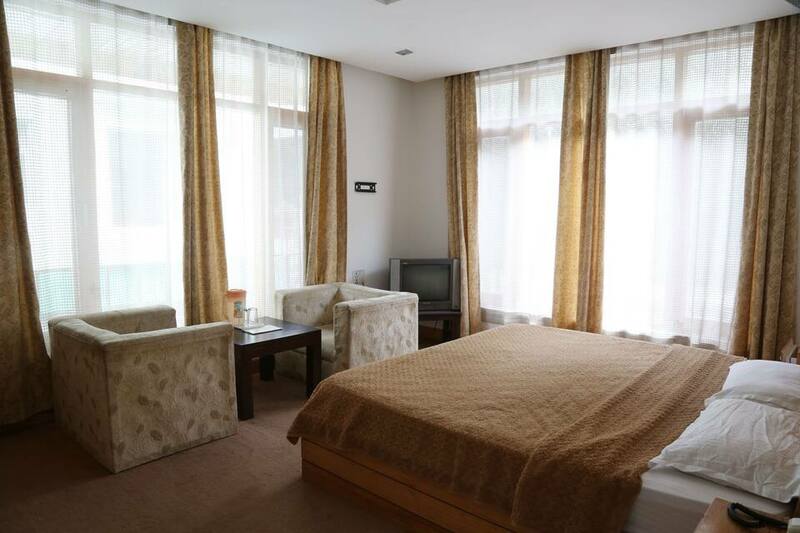 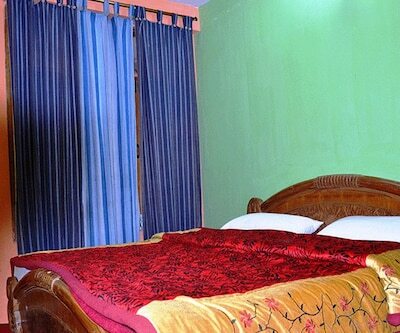 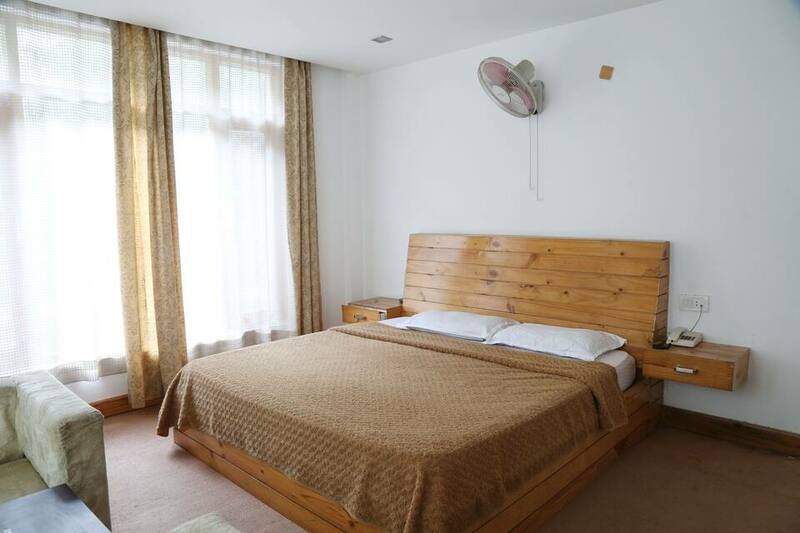 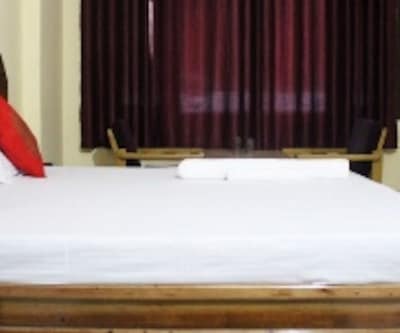 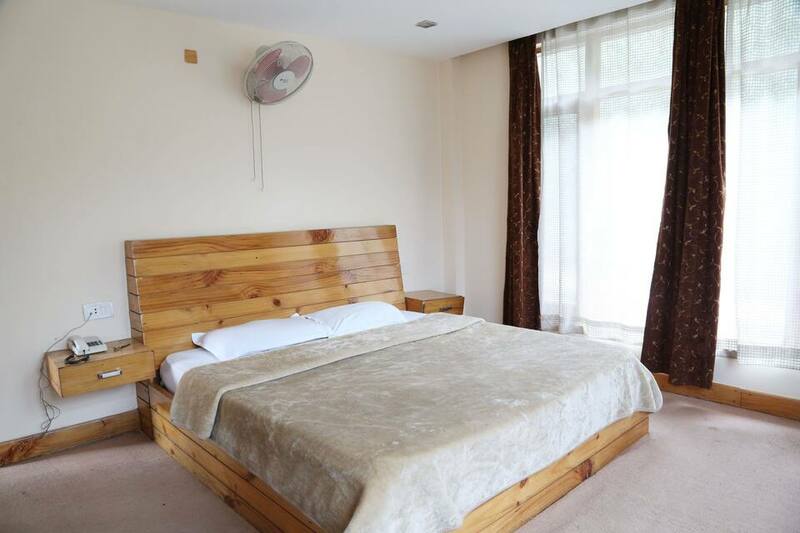 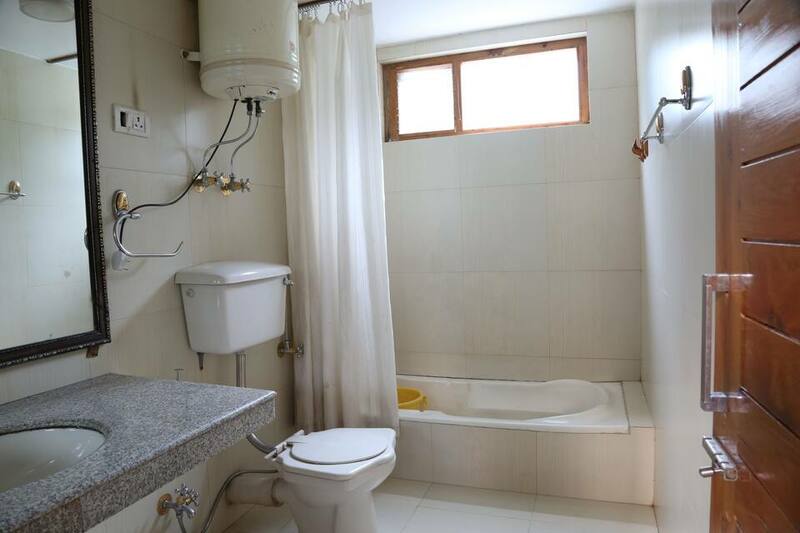 Each room has an attched bathroom with hot and cold running water supply, wardrobe, make-up mirror, fruit basket and room heater.